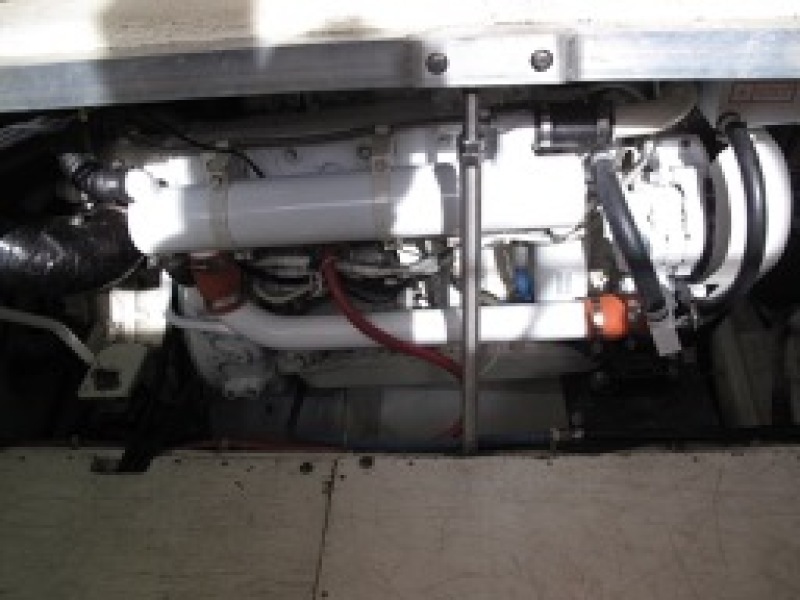 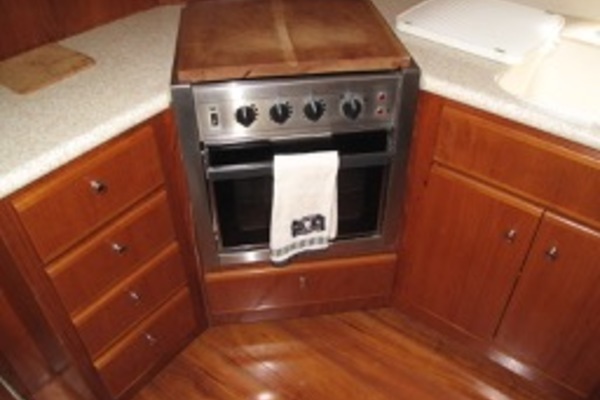 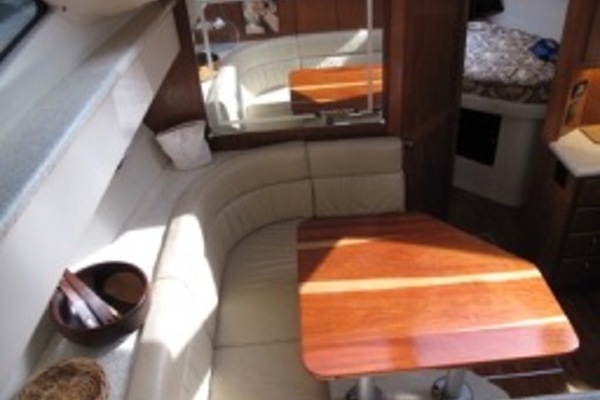 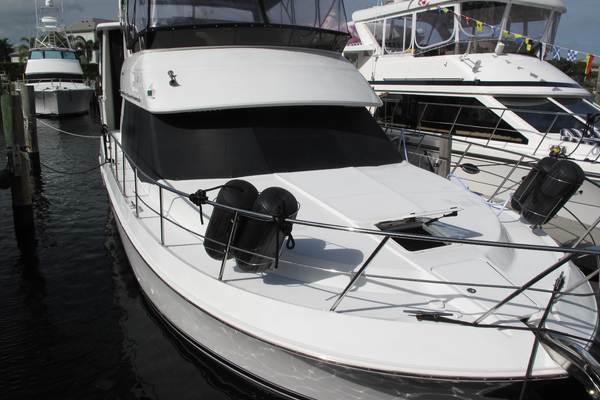 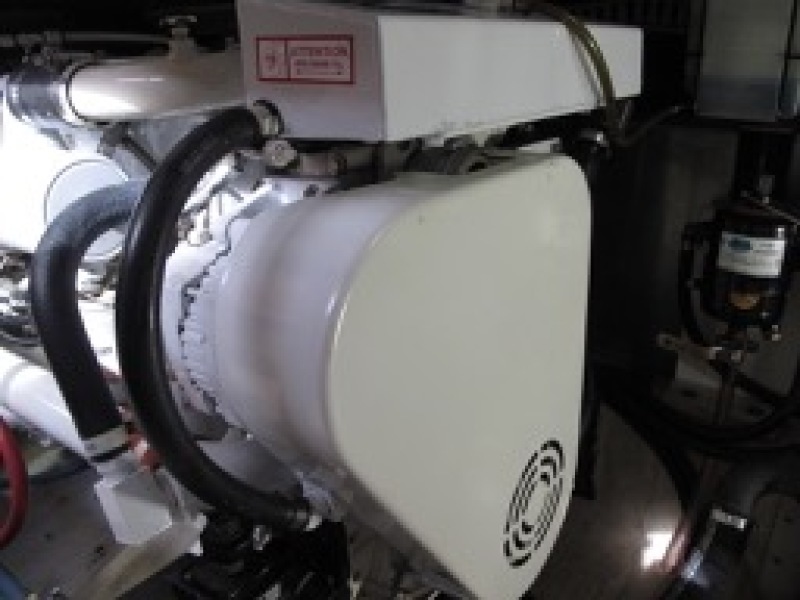 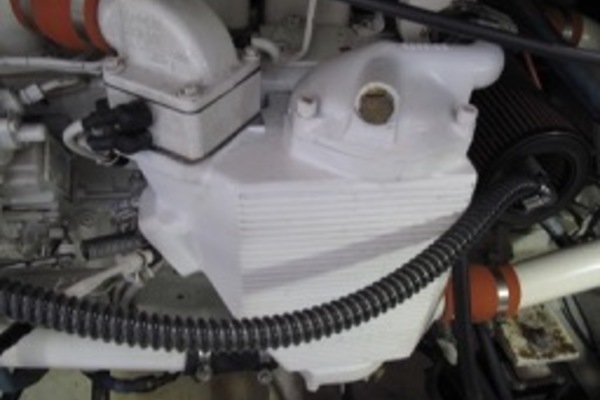 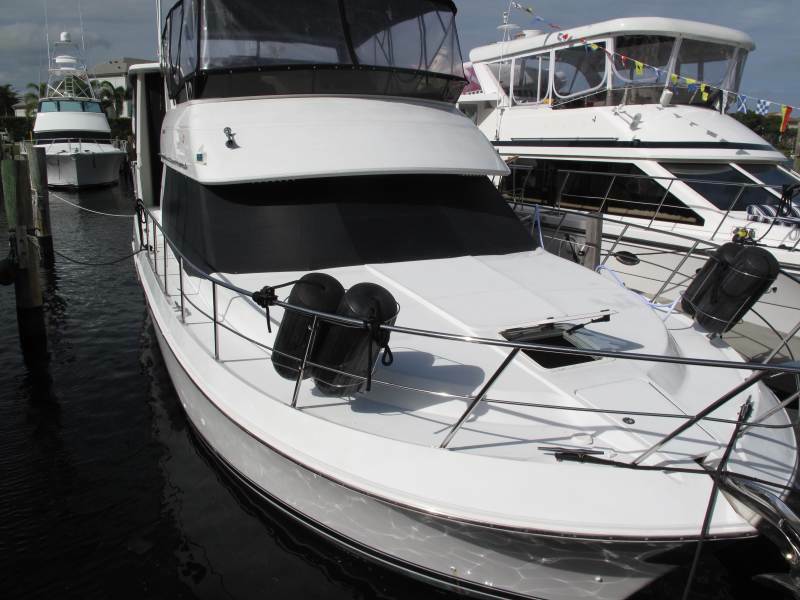 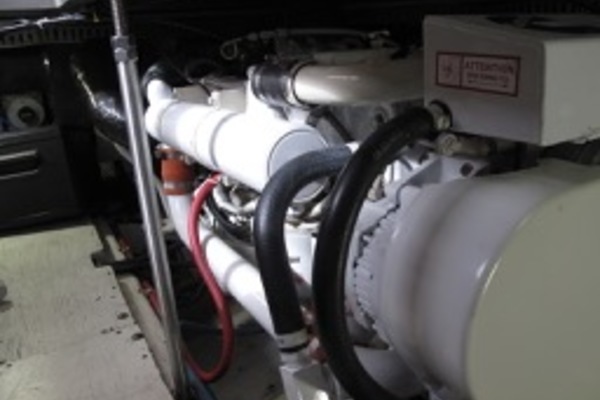 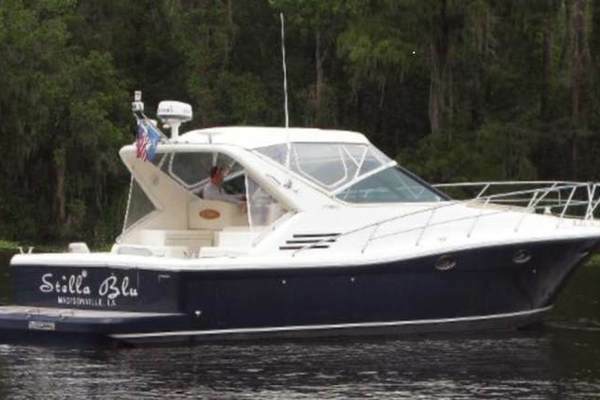 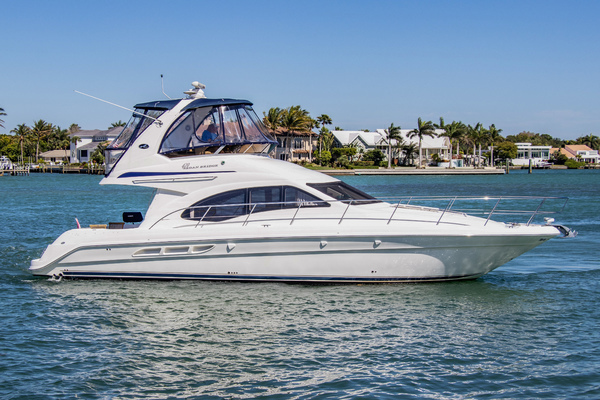 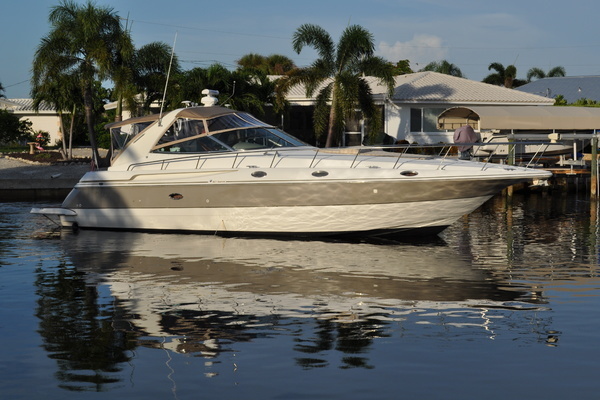 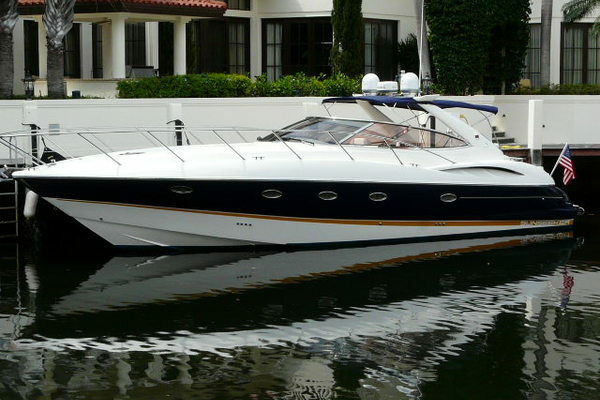 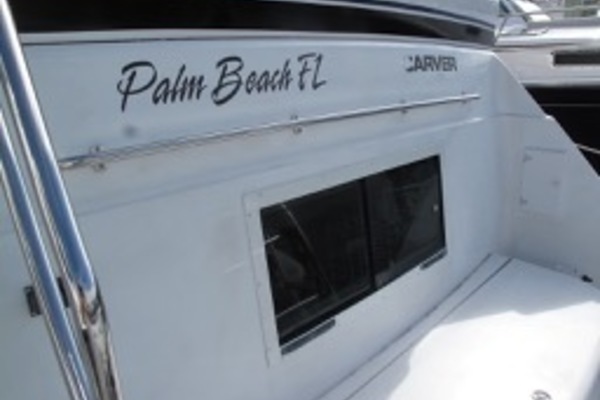 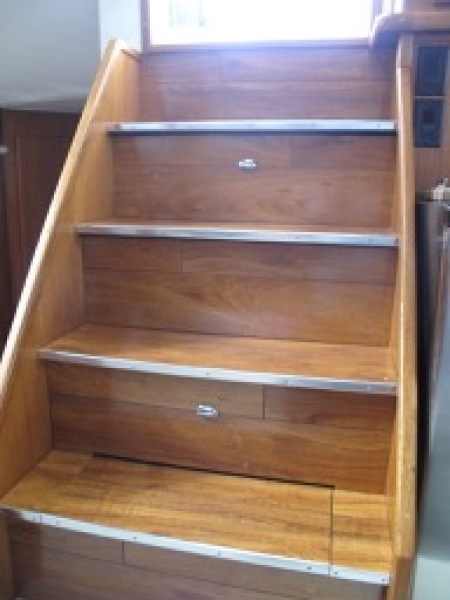 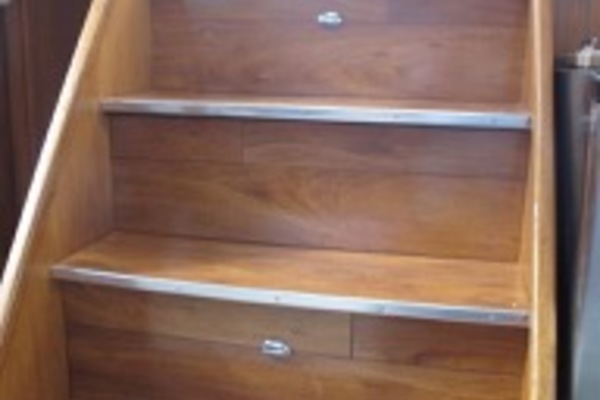 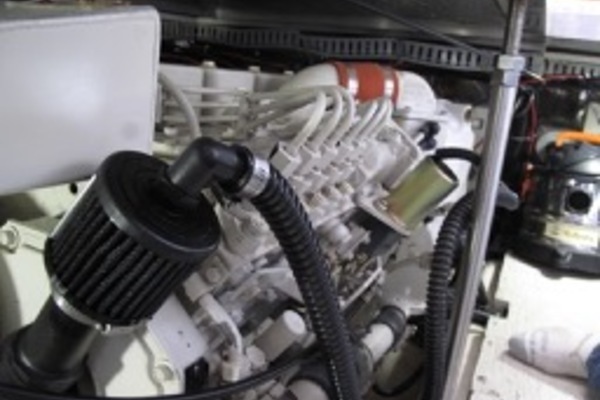 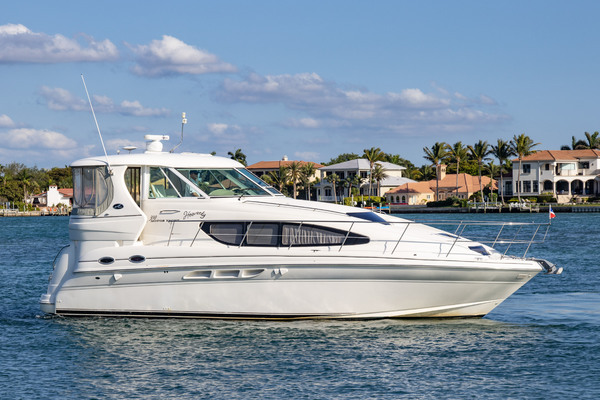 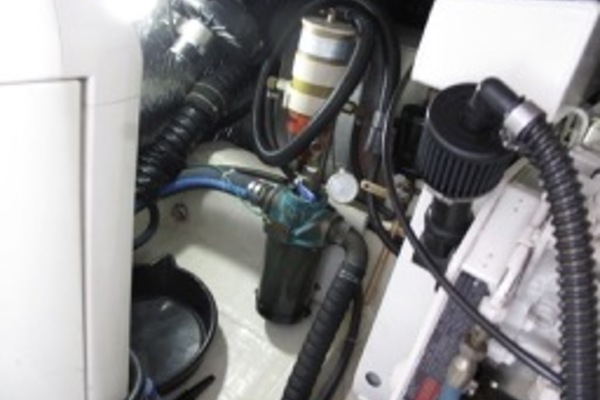 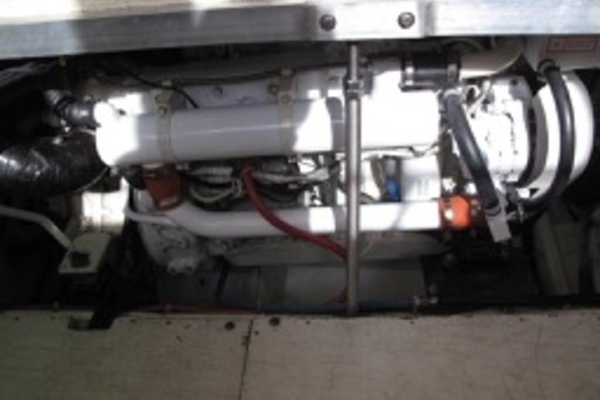 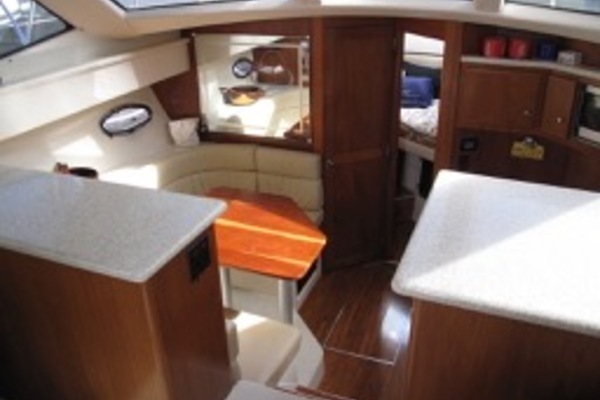 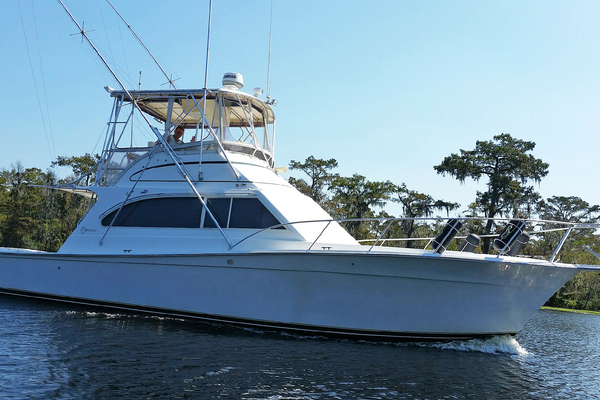 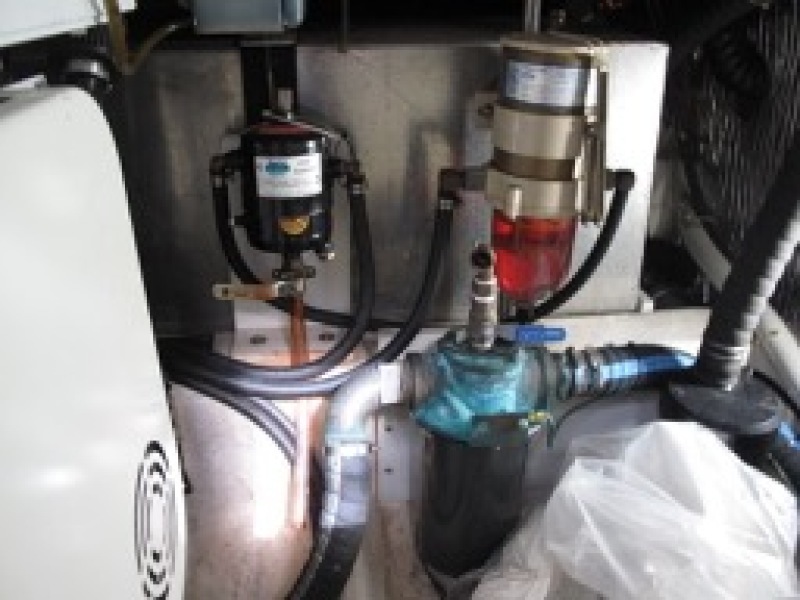 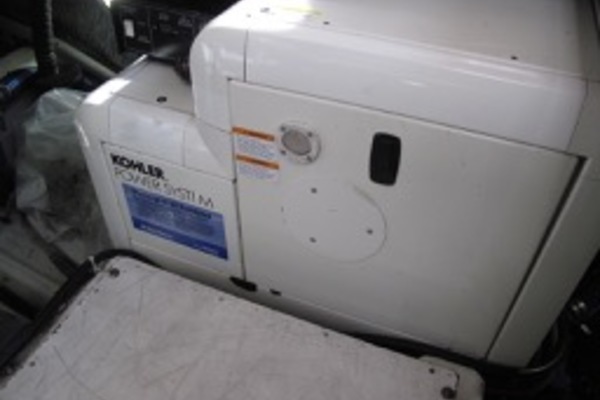 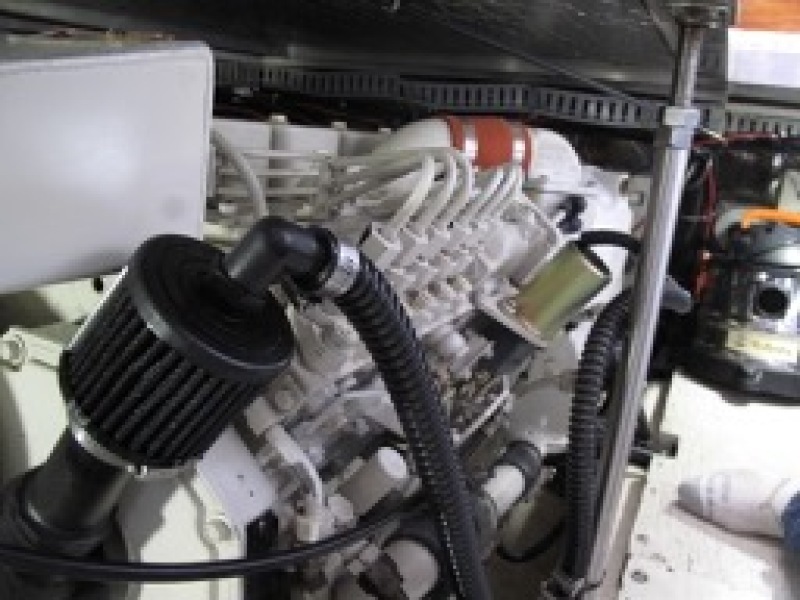 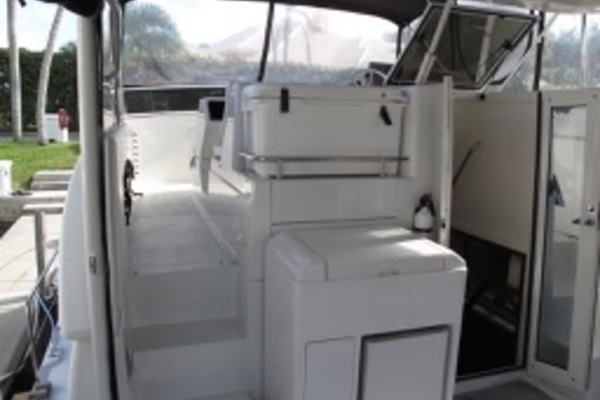 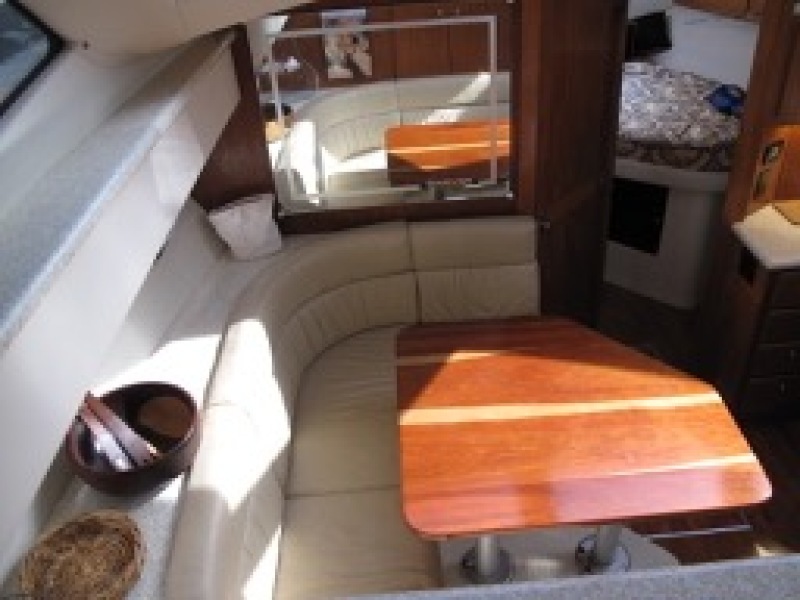 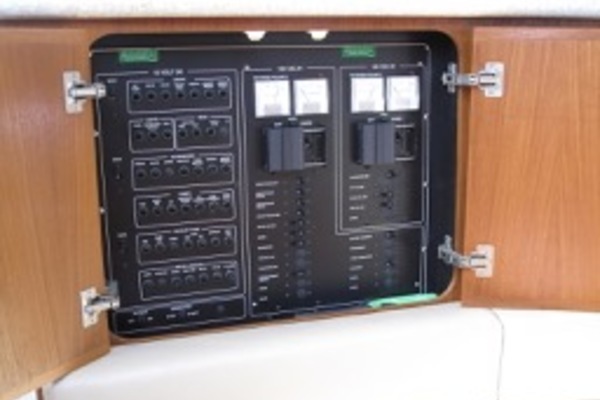 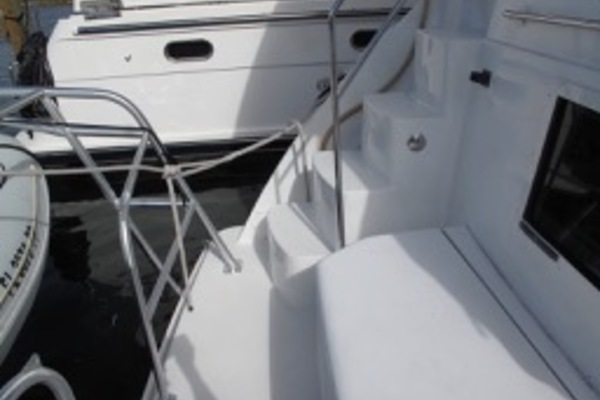 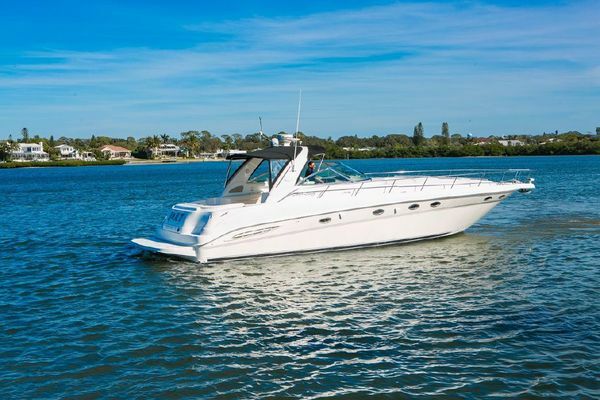 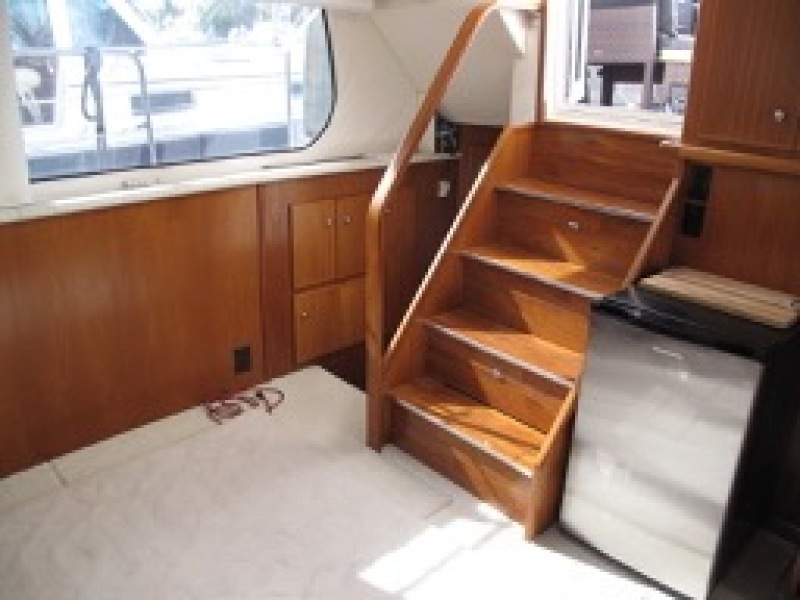 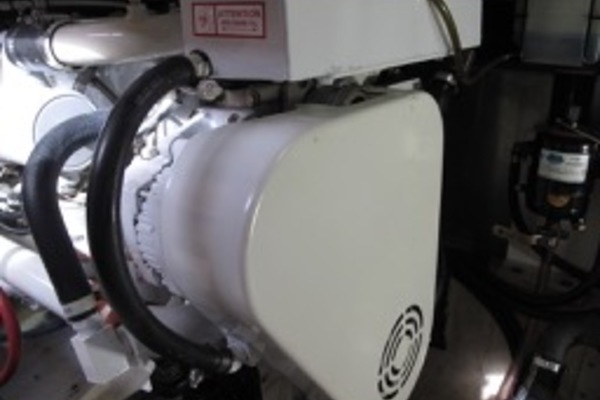 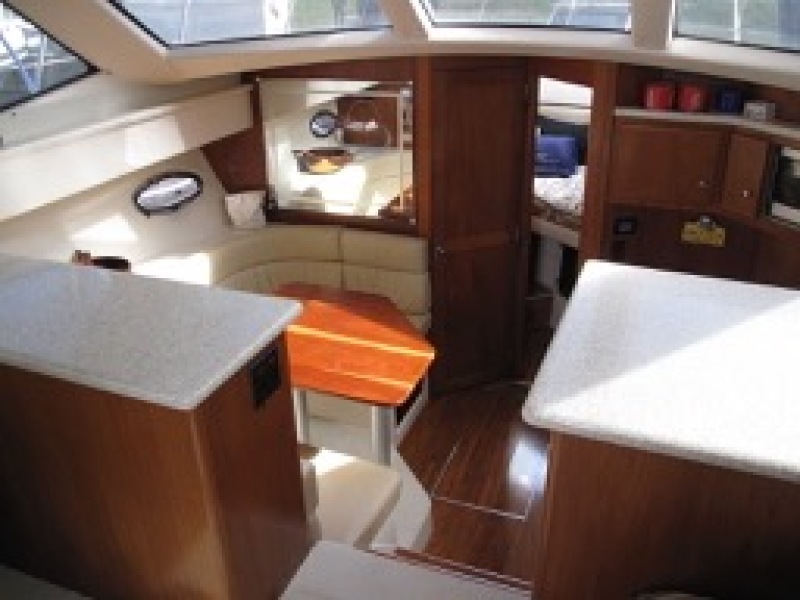 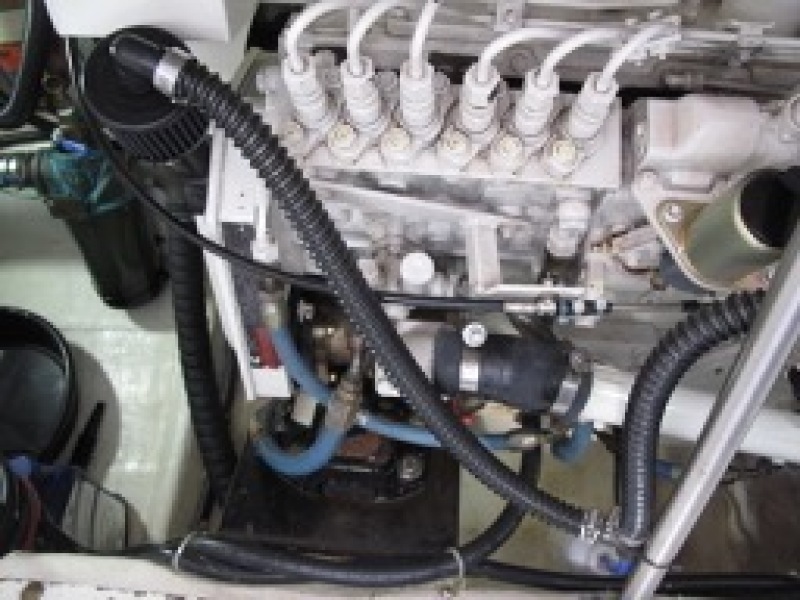 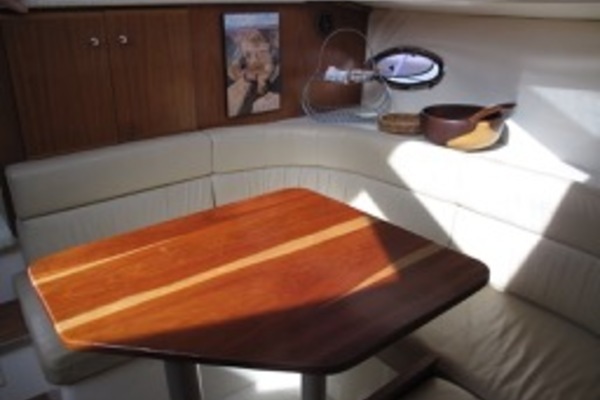 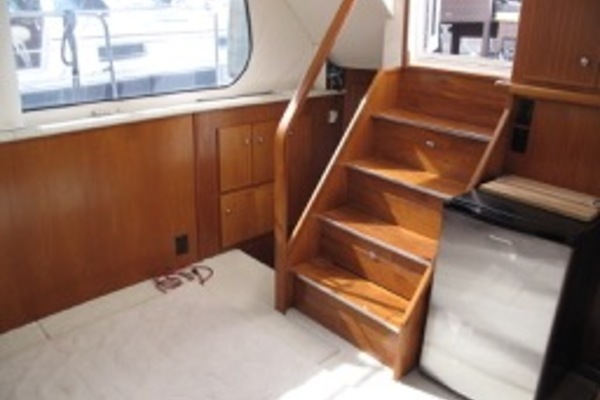 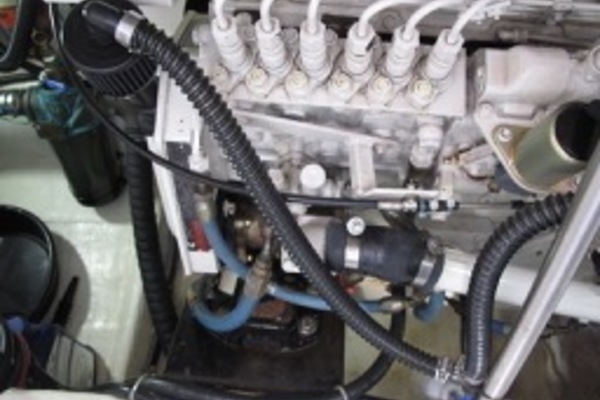 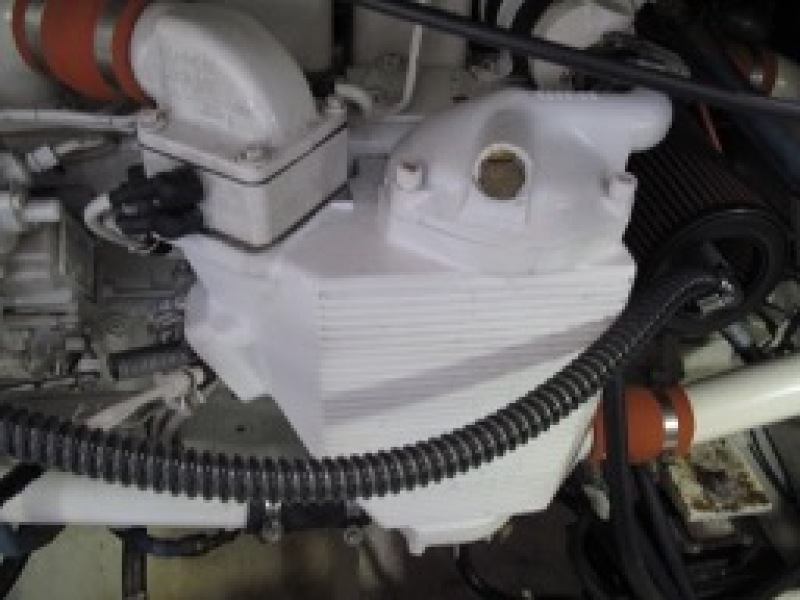 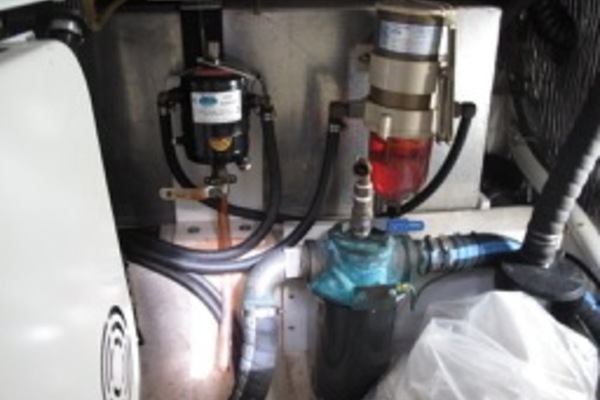 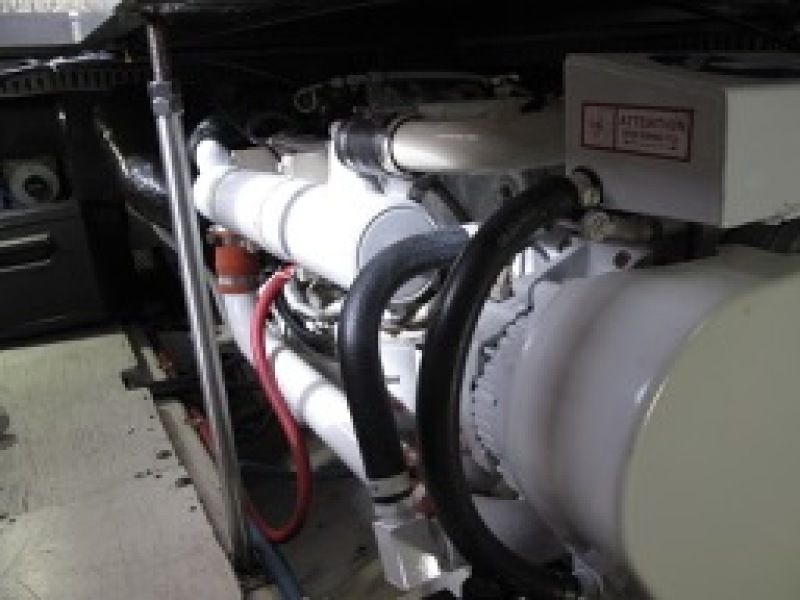 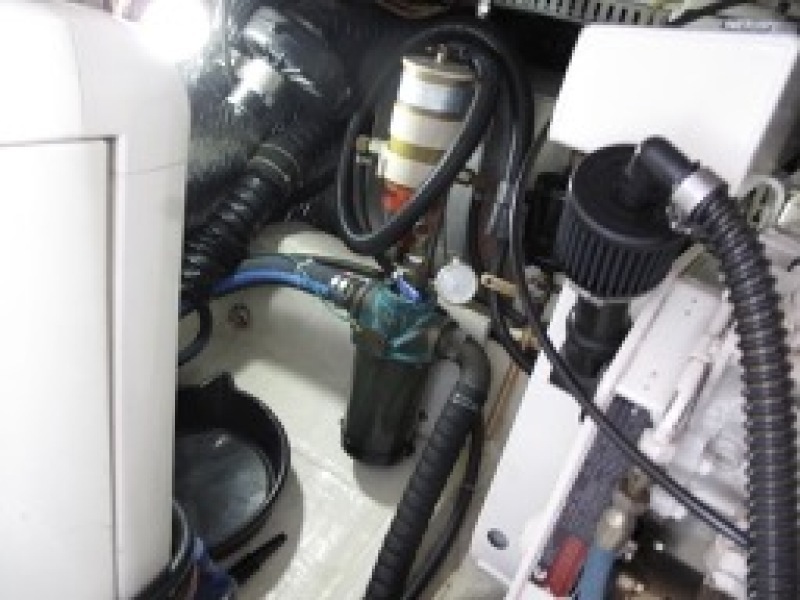 This 2000 42' Carver 406 Motor Yacht requires no work! 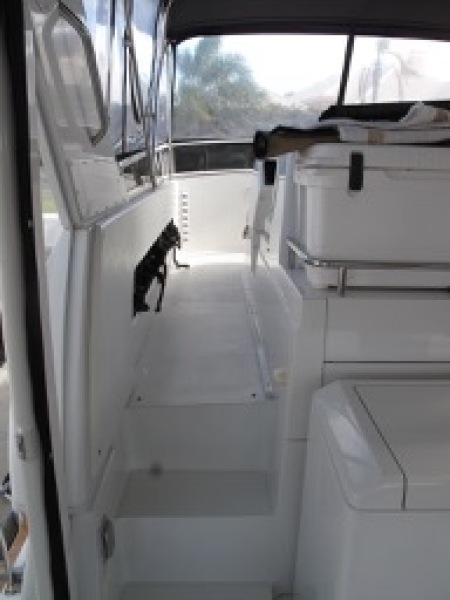 Simply hop in and cruise! 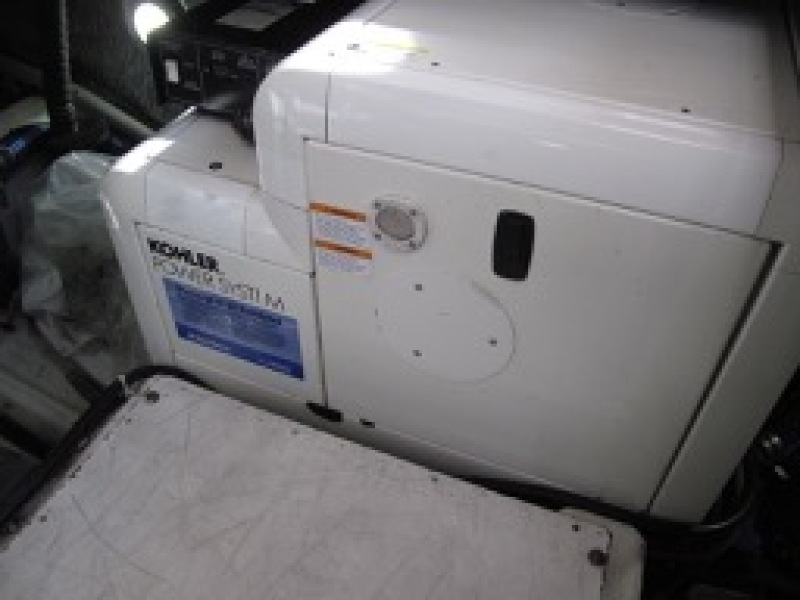 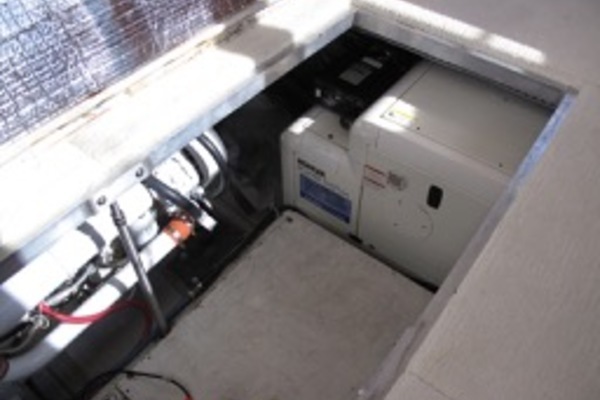 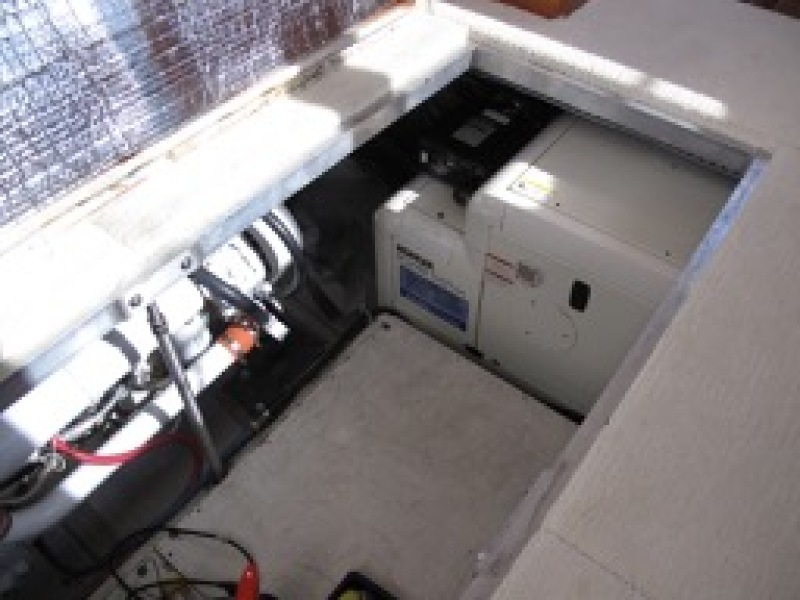 Two, new self contained AC units and TV's. 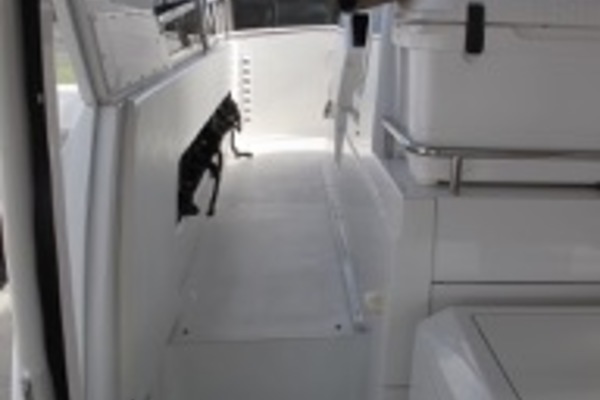 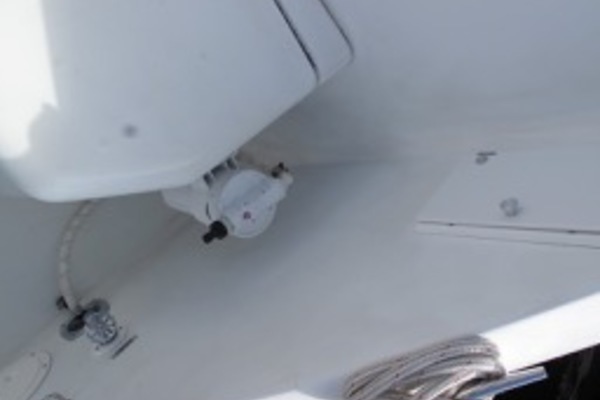 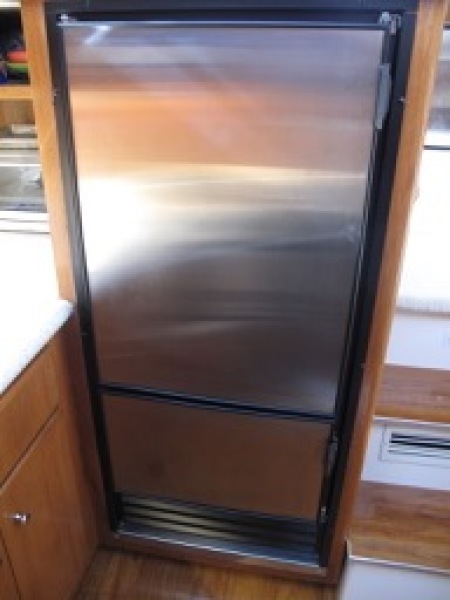 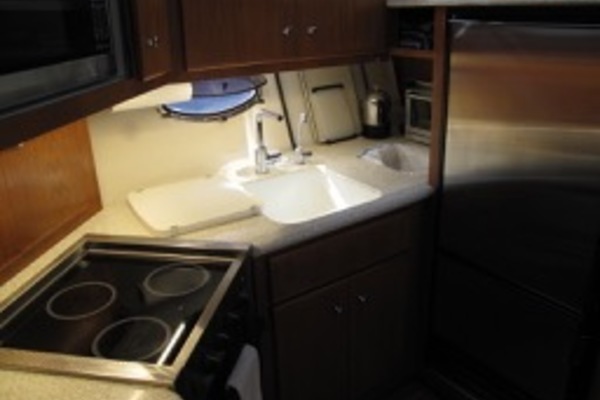 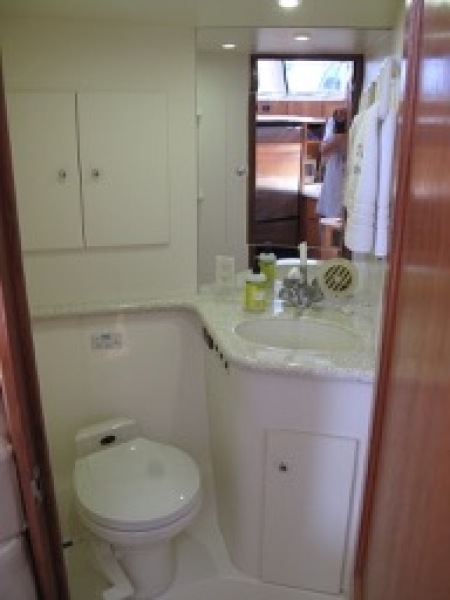 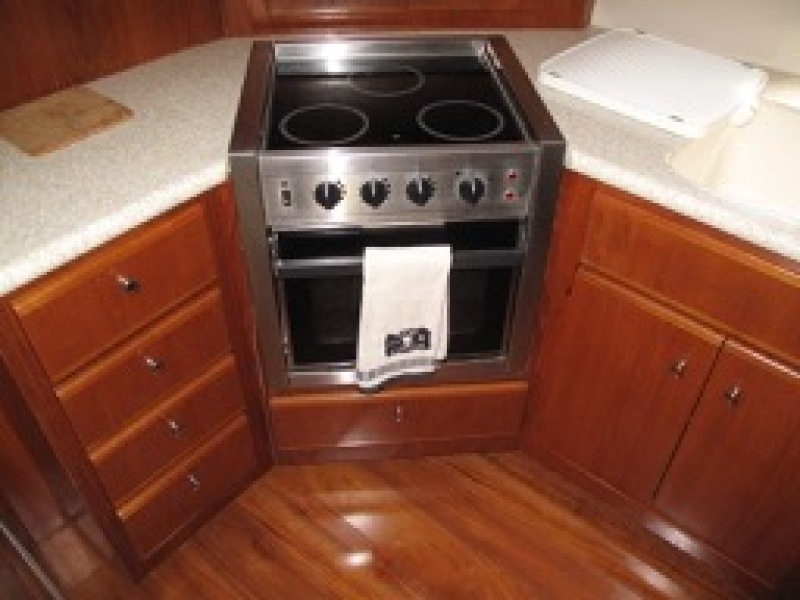 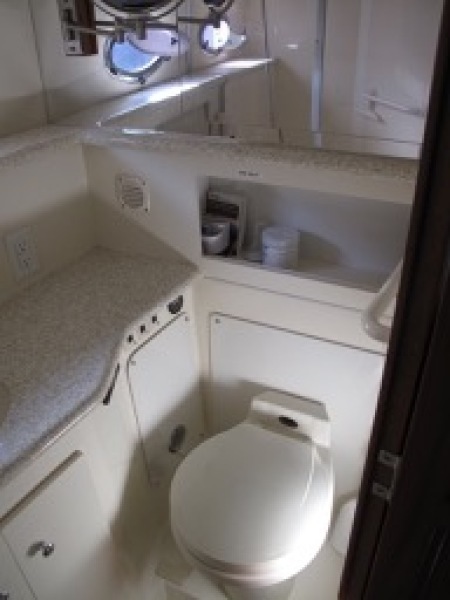 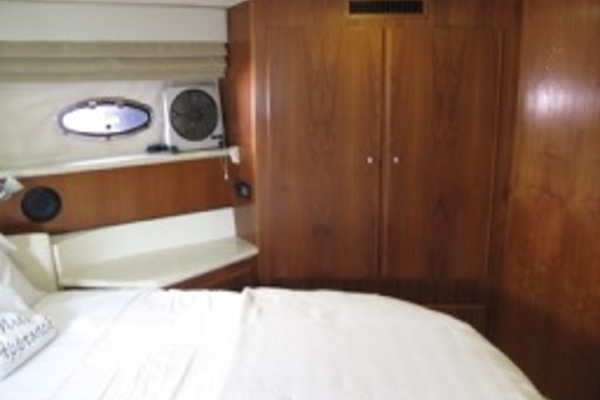 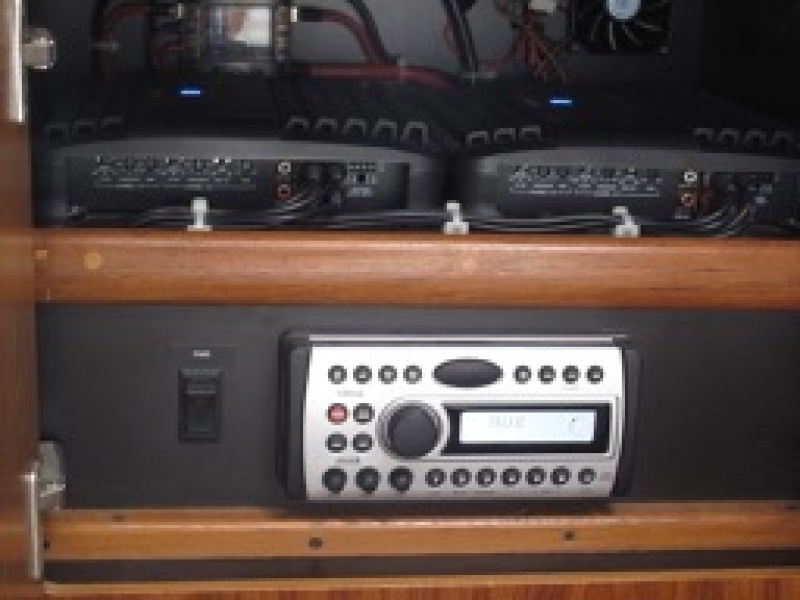 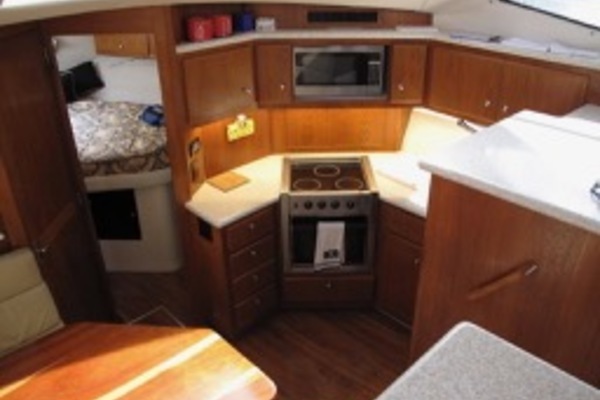 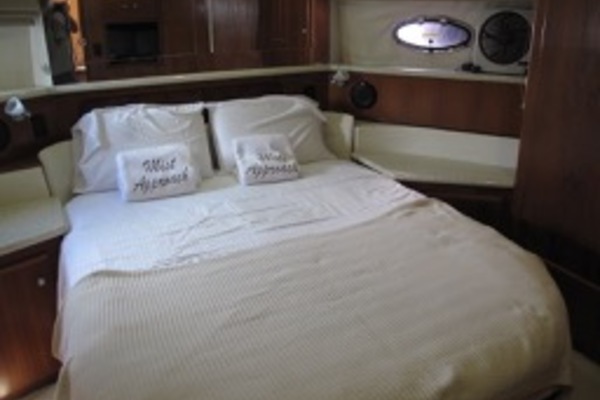 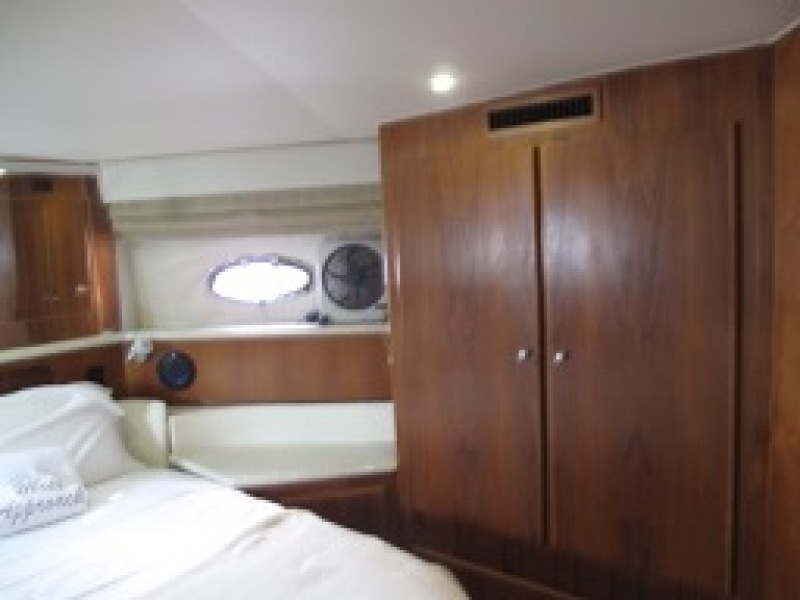 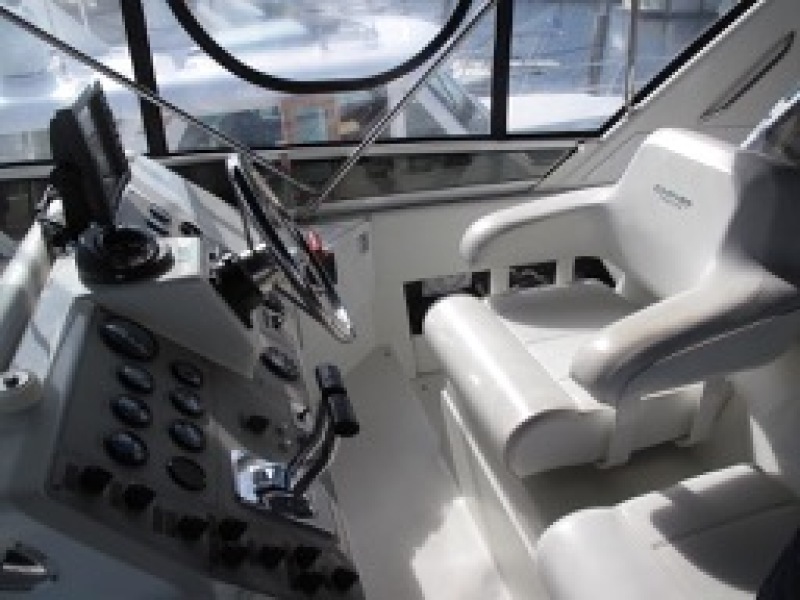 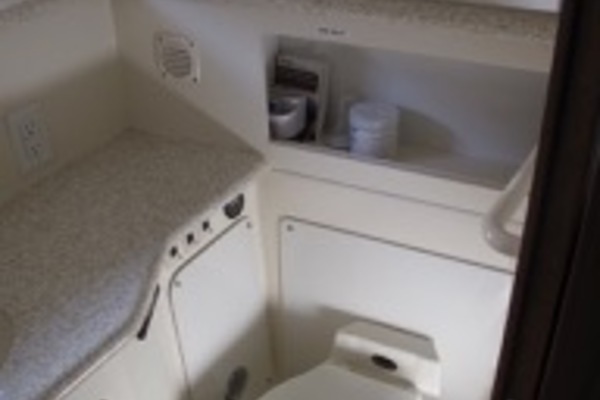 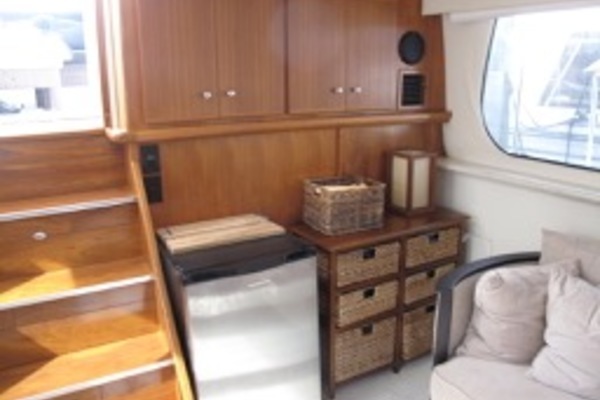 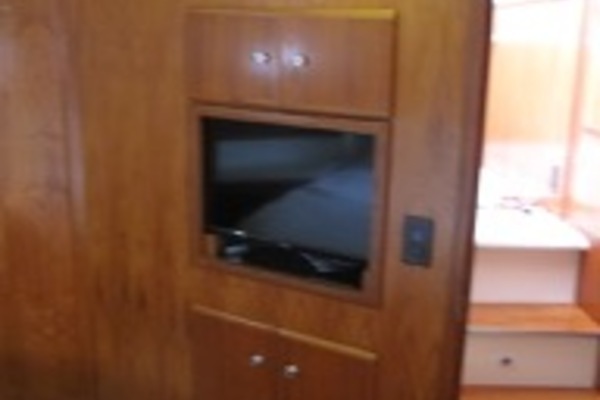 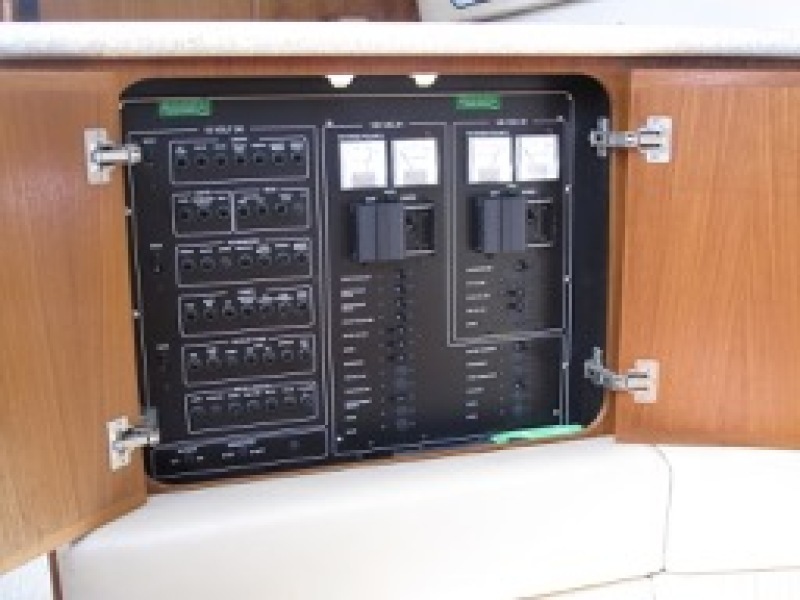 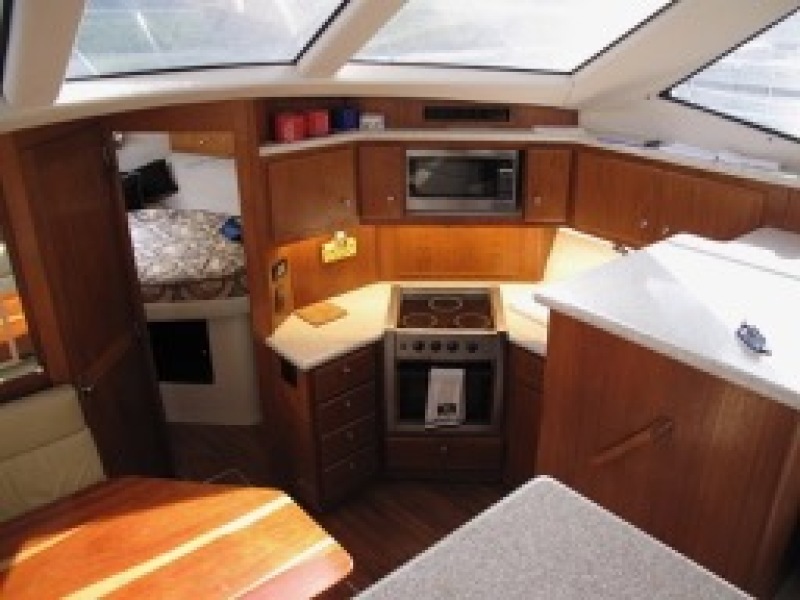 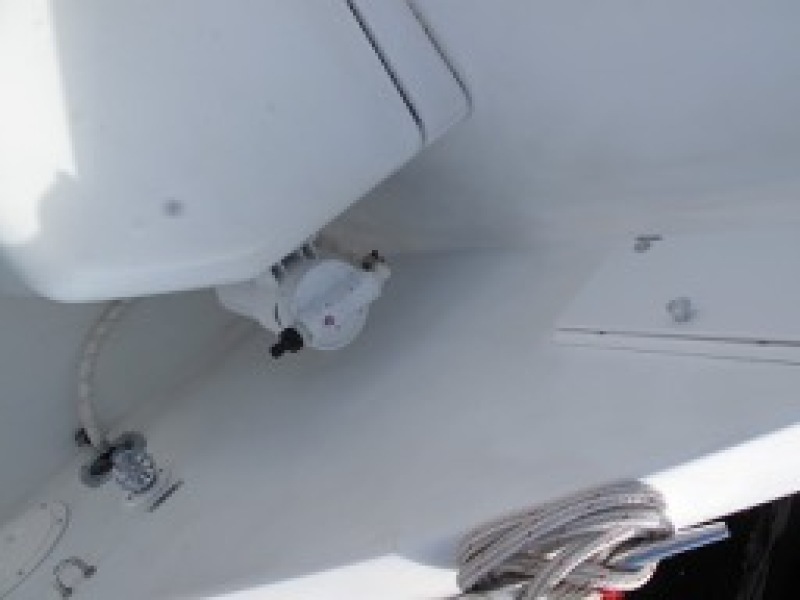 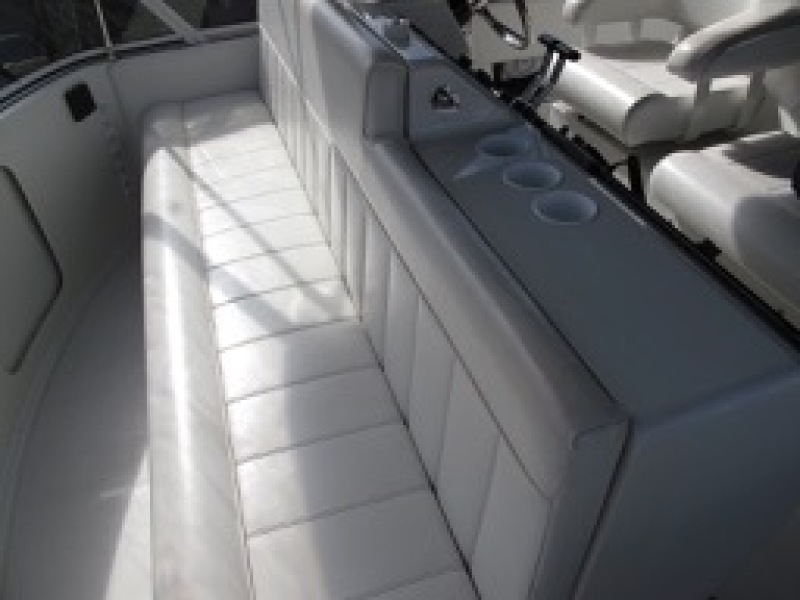 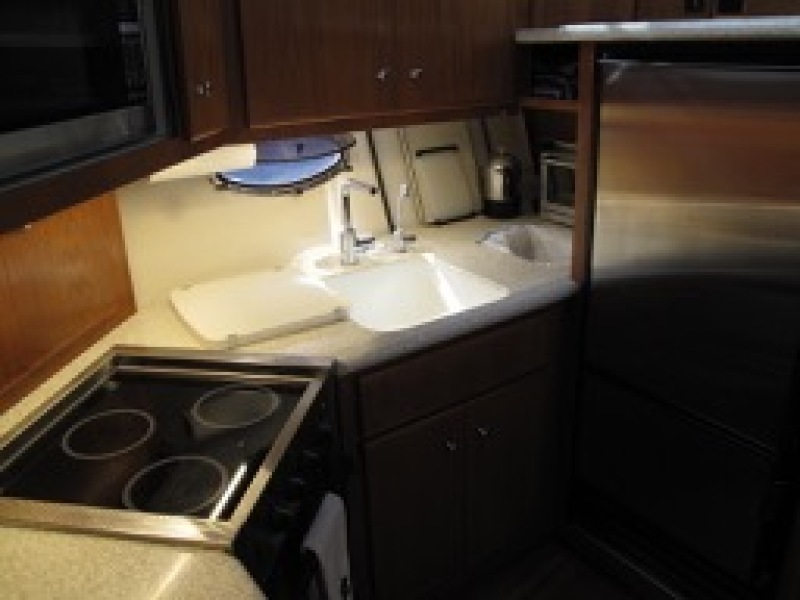 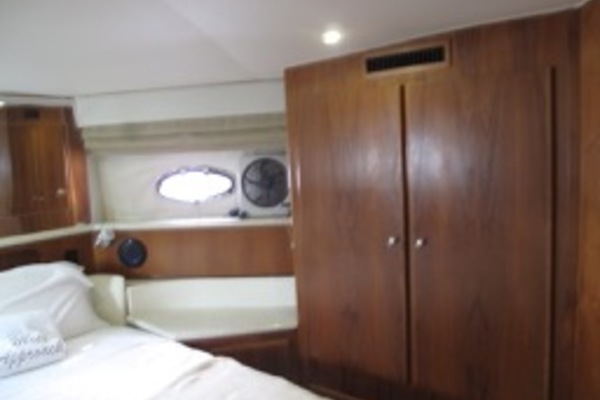 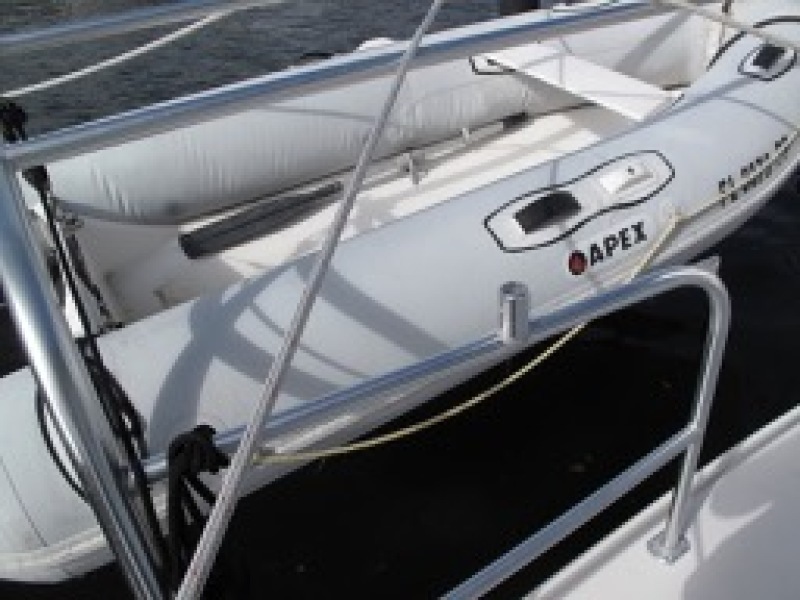 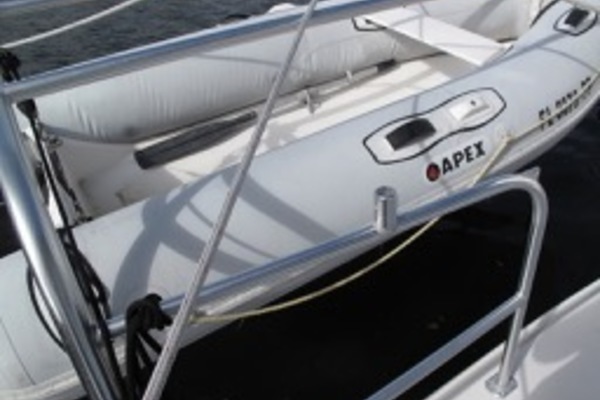 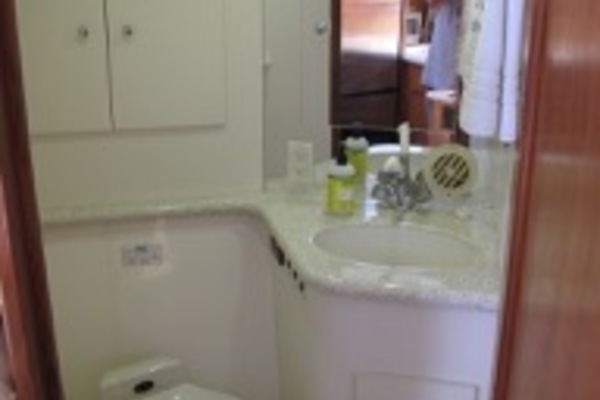 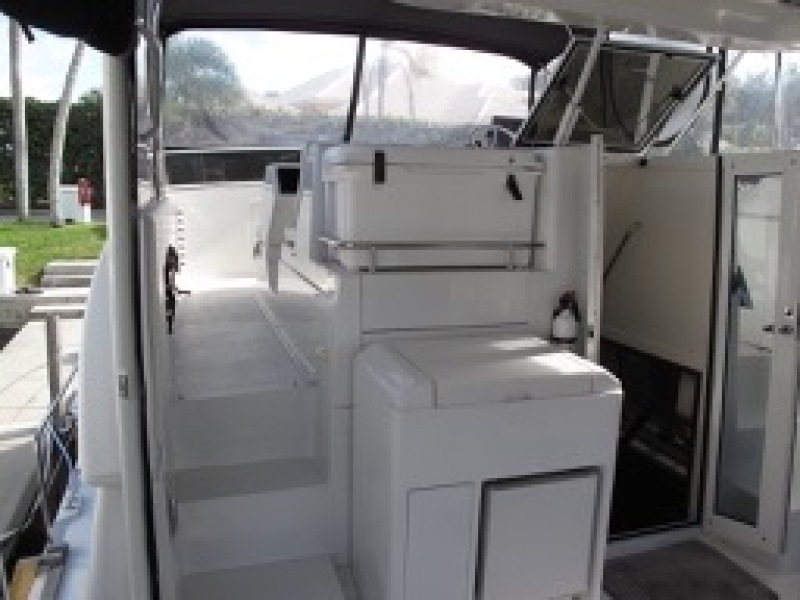 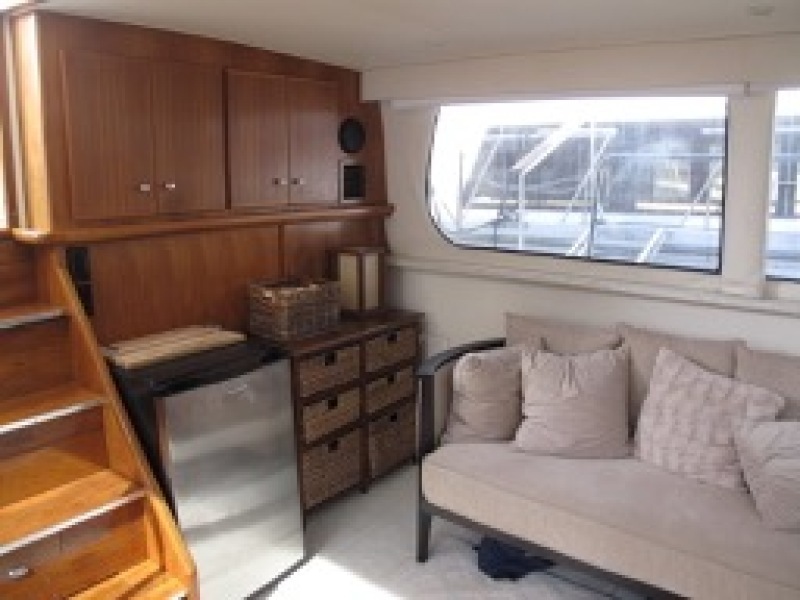 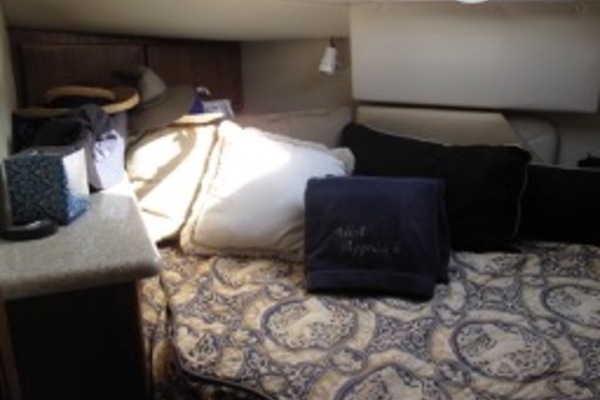 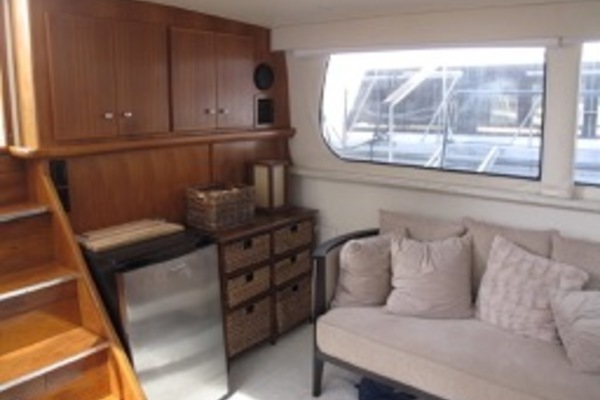 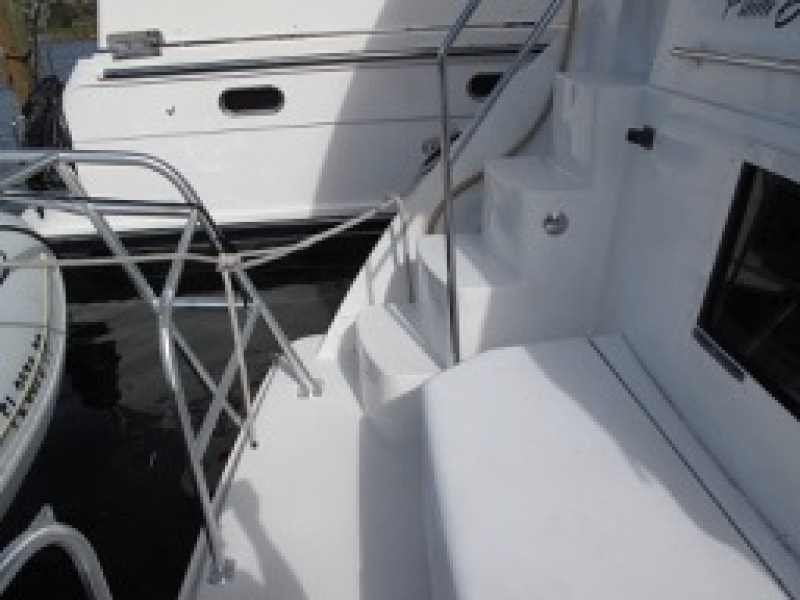 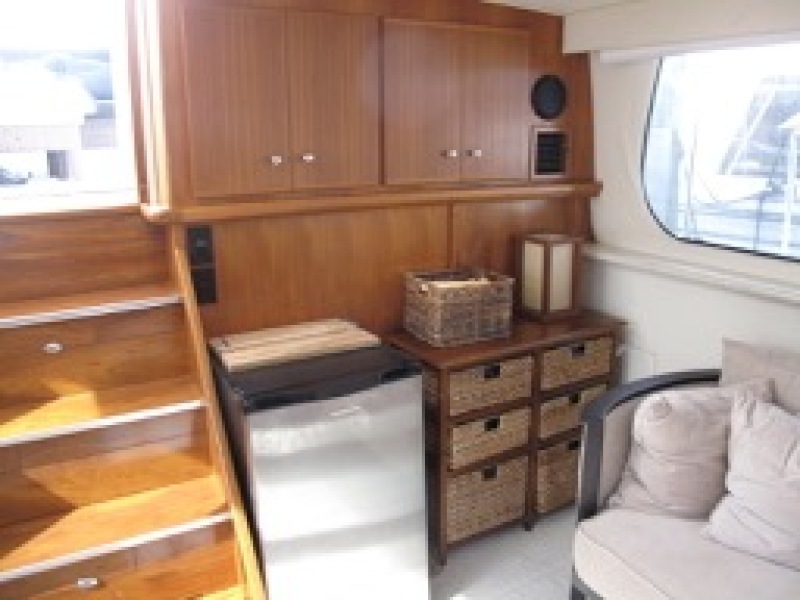 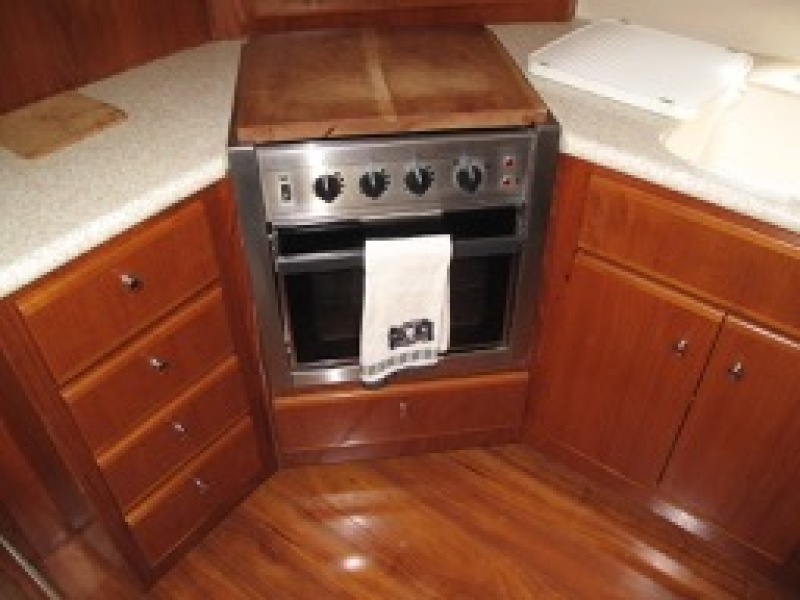 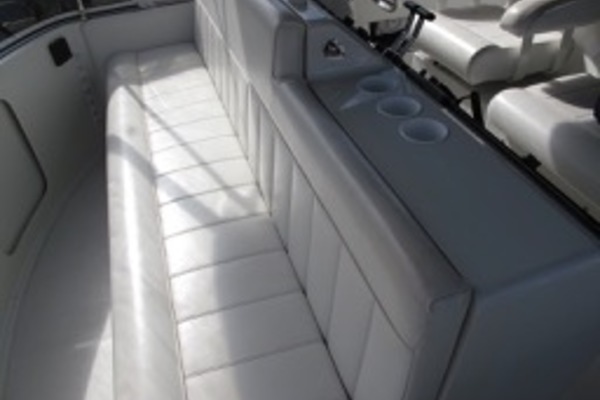 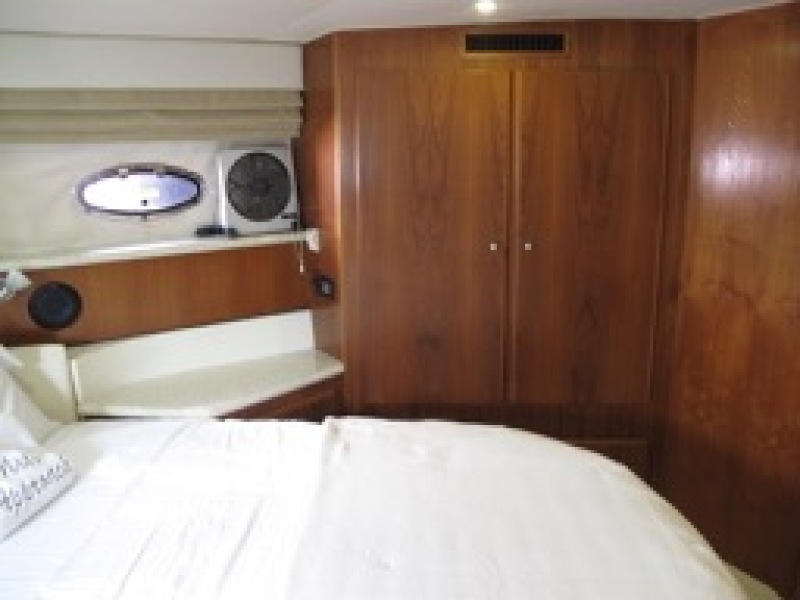 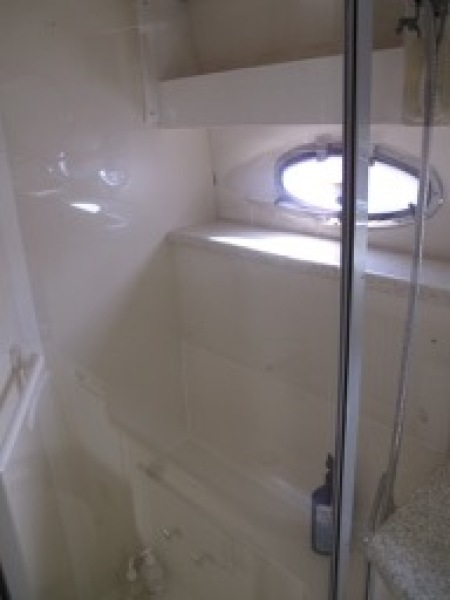 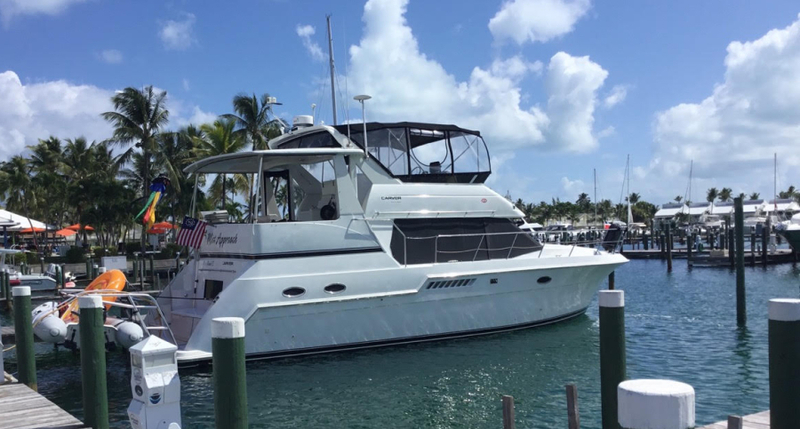 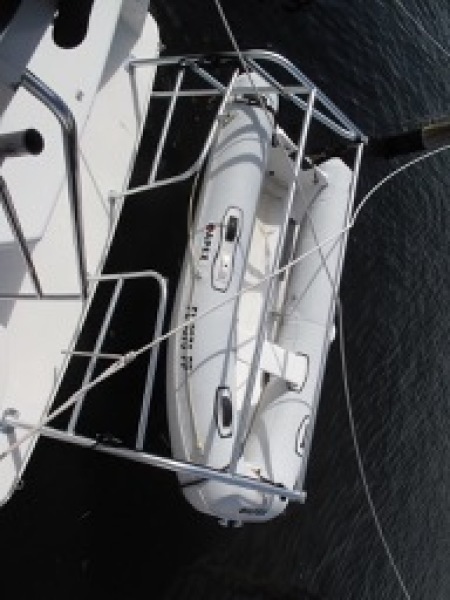 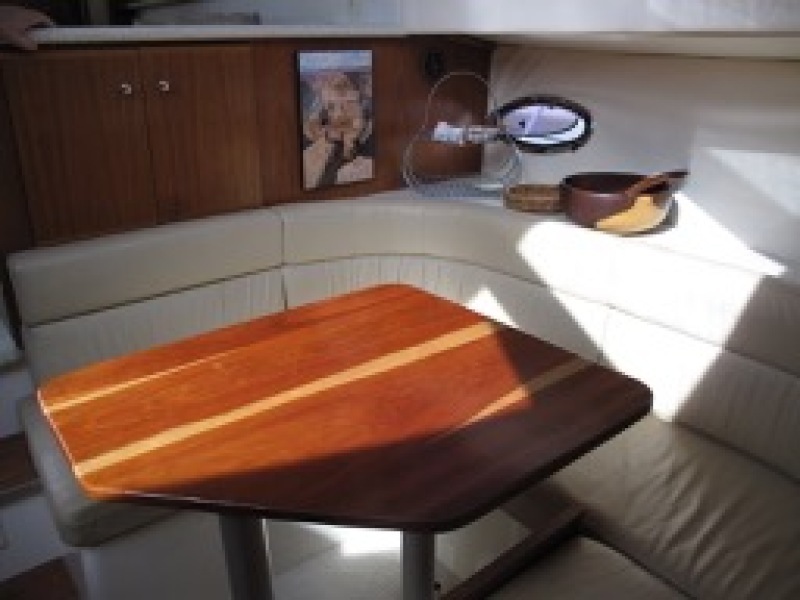 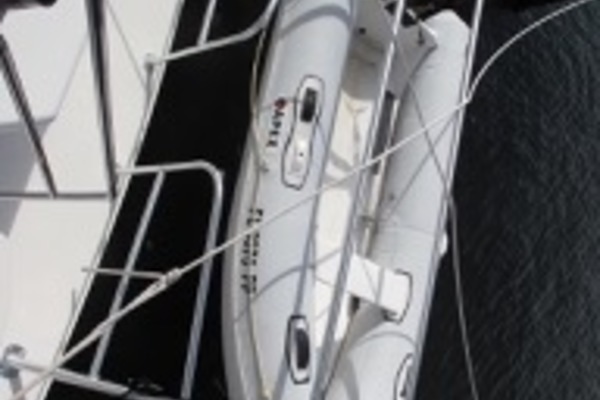 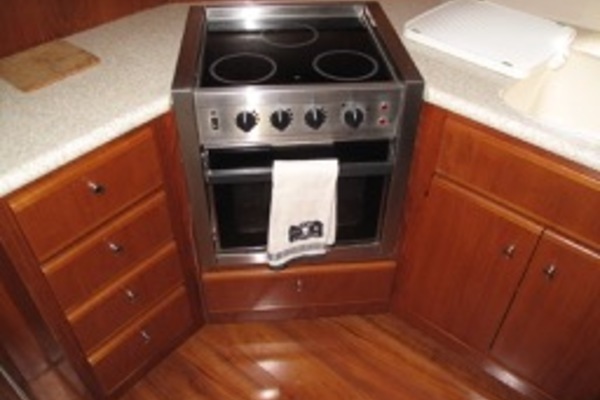 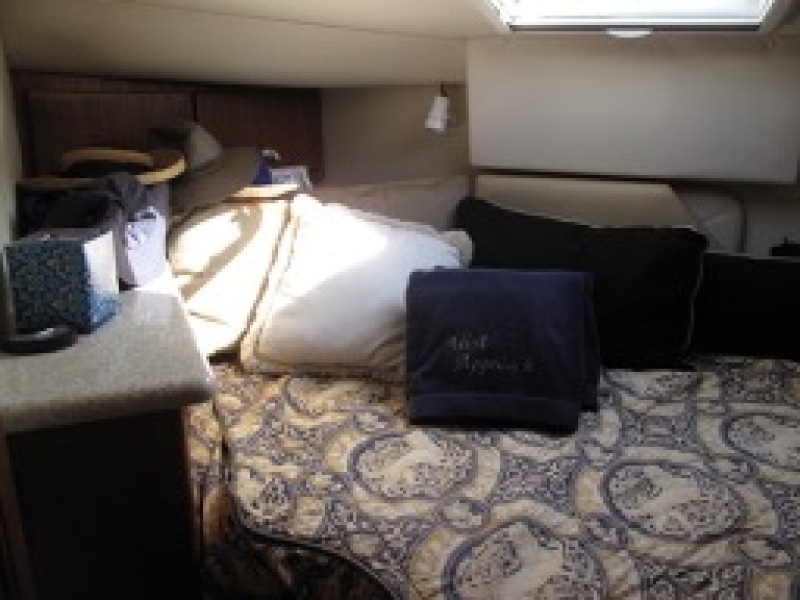 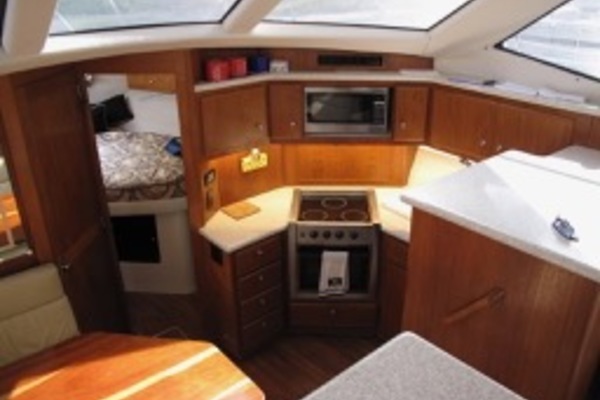 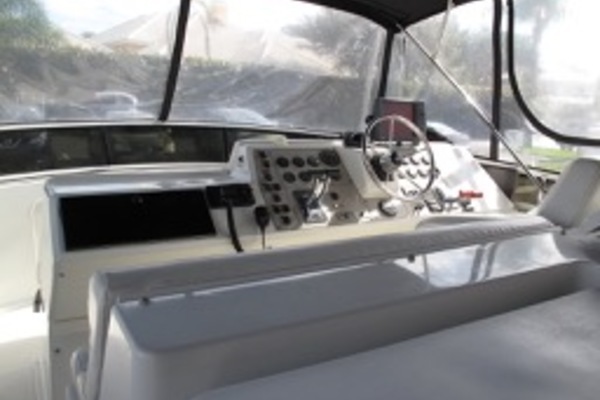 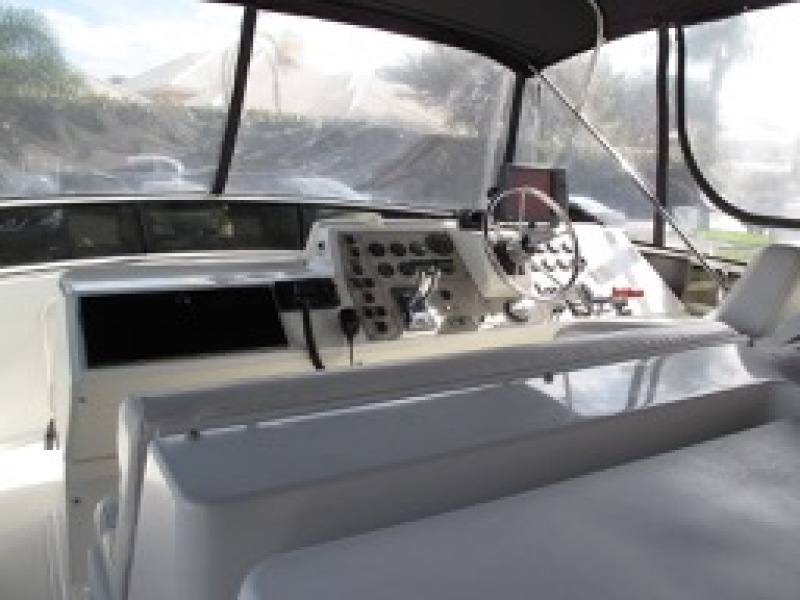 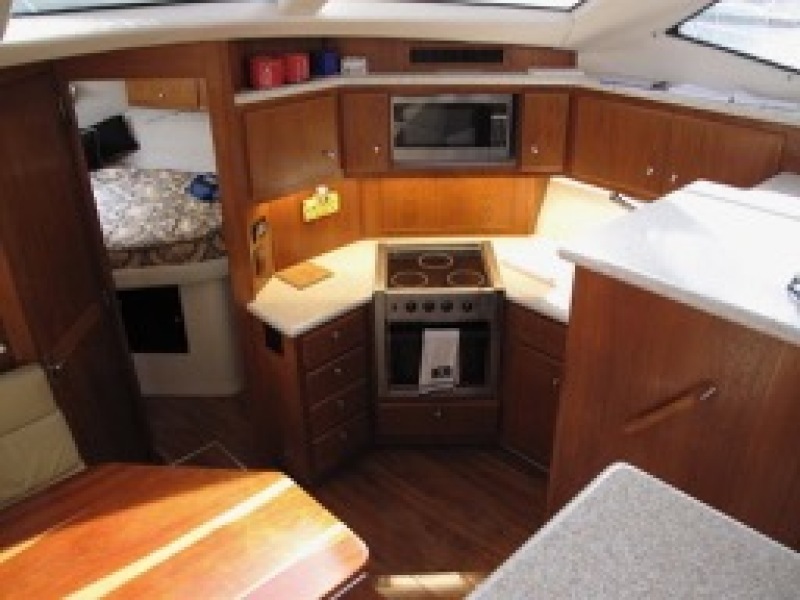 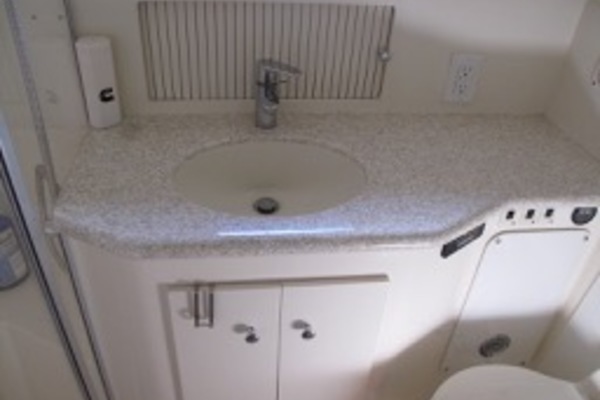 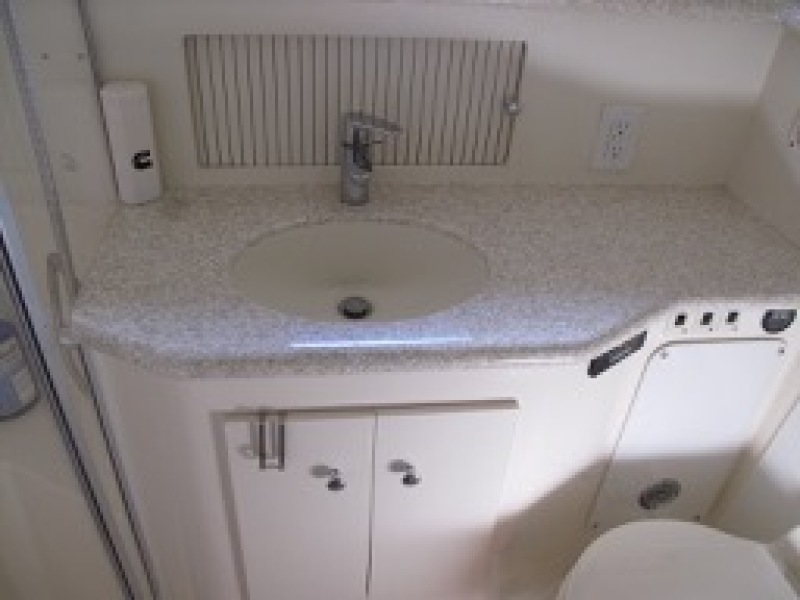 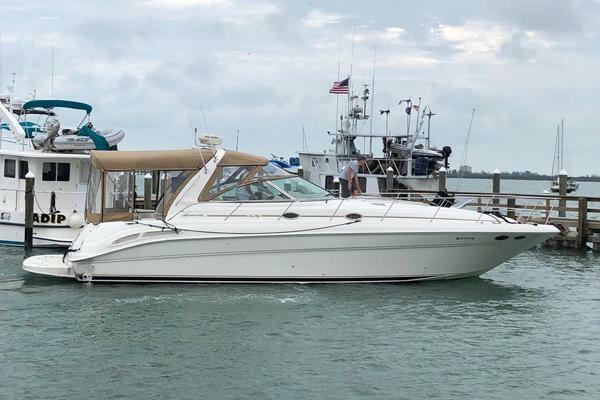 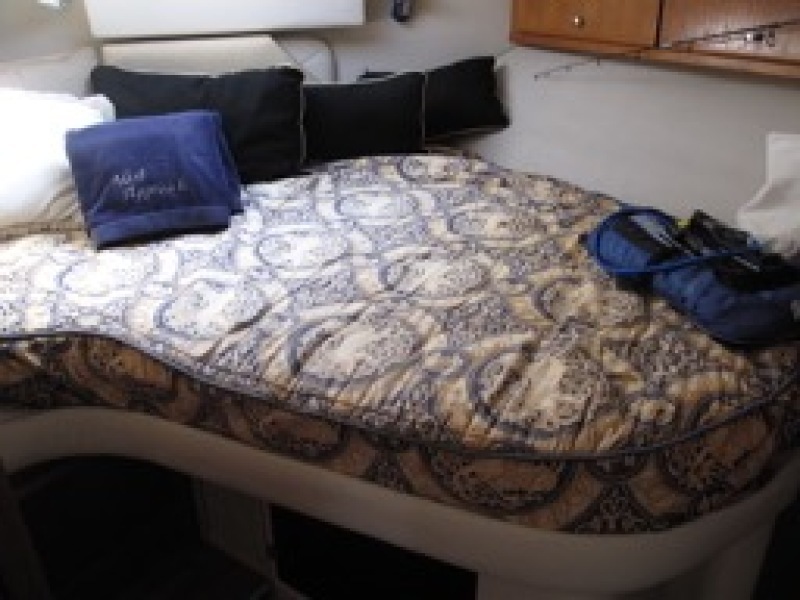 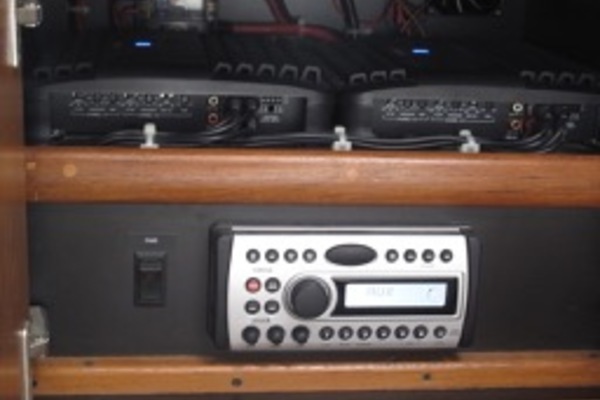 Other numerous recent upgrades include new depth sounder and VHF radio, new cabin mattresses, Bimini top, all galley appliances and so much more! 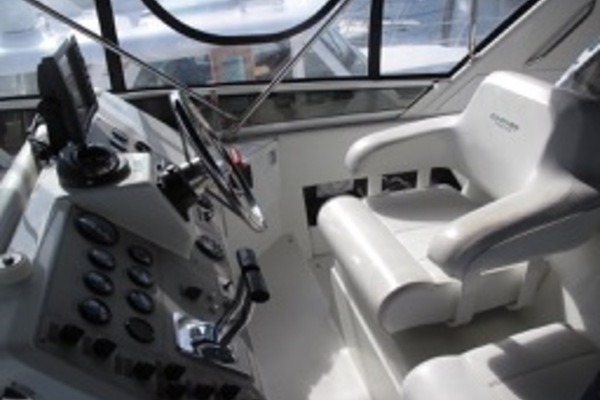 Turn Key - Bahamas are Calling! 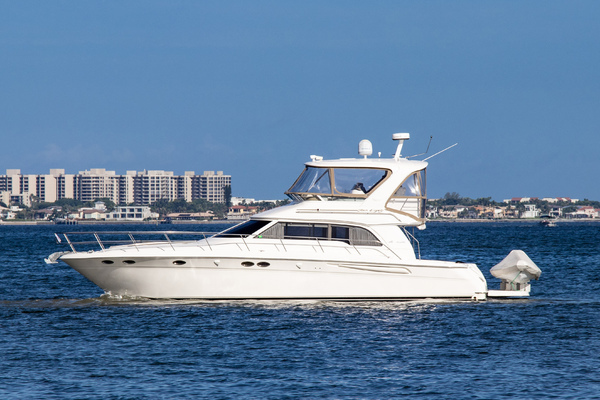 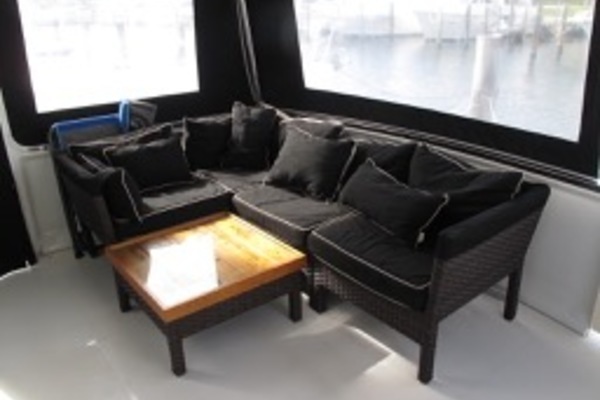 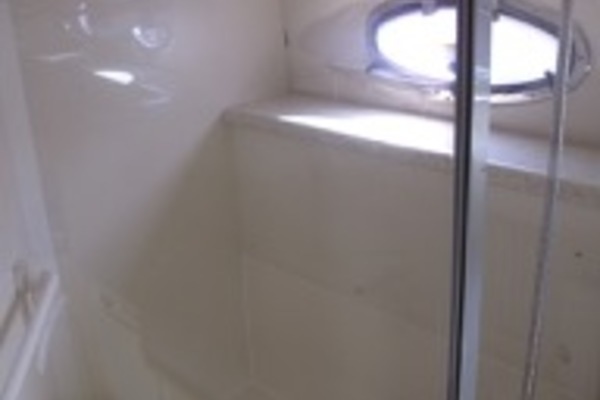 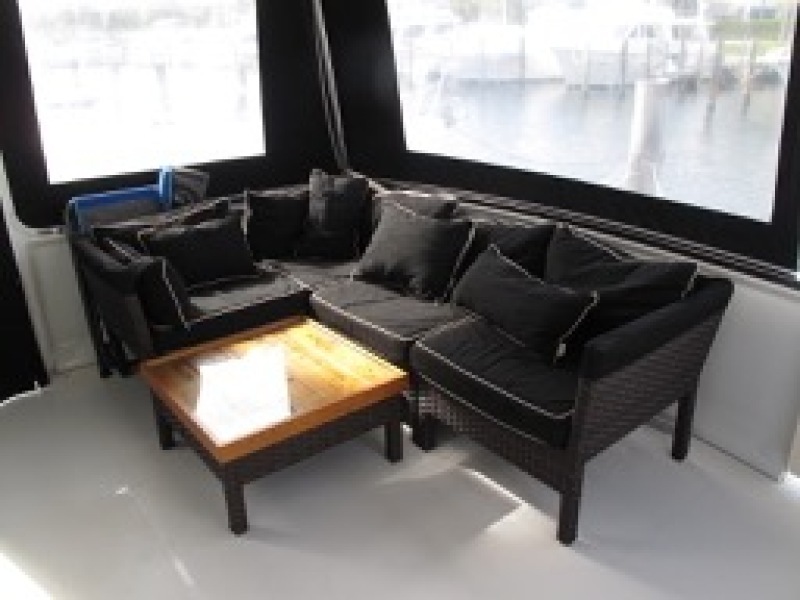 For more information about this yacht contact SYS Broker Charles Giambalvo. 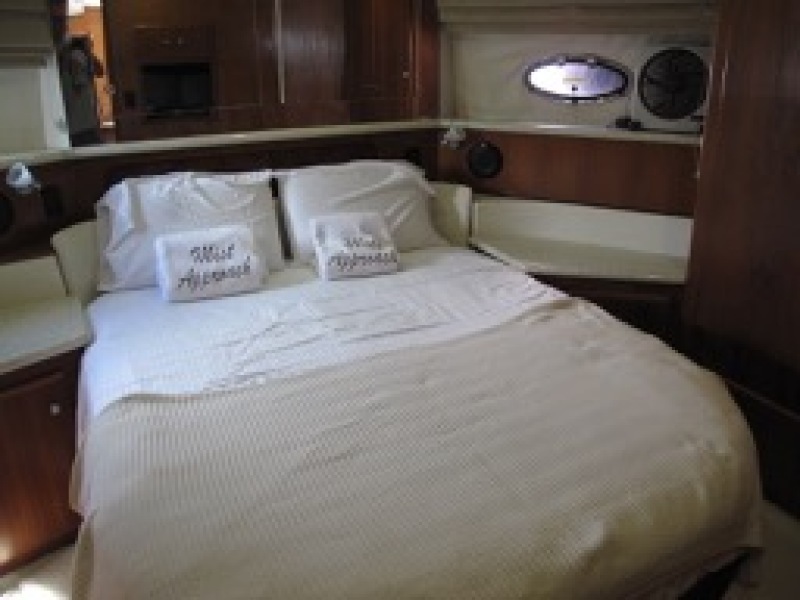 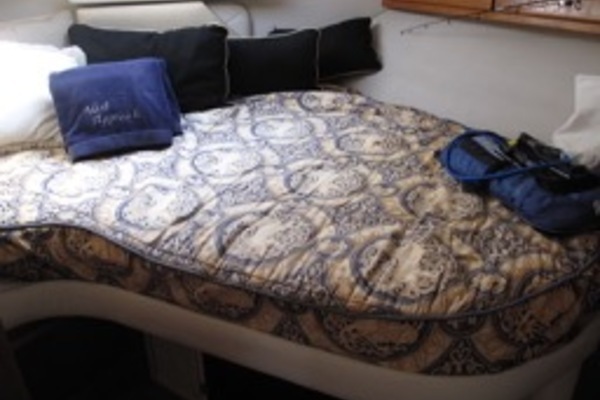 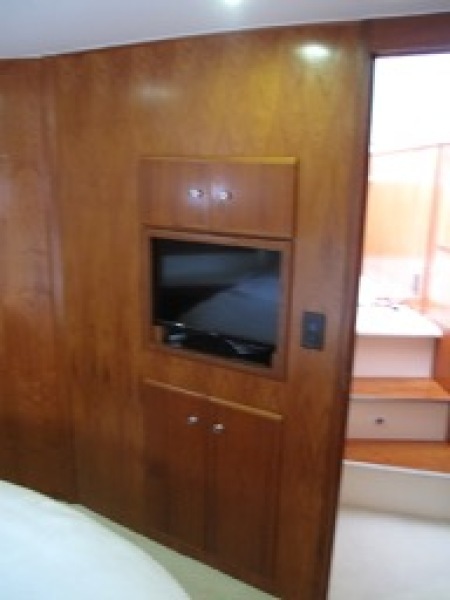 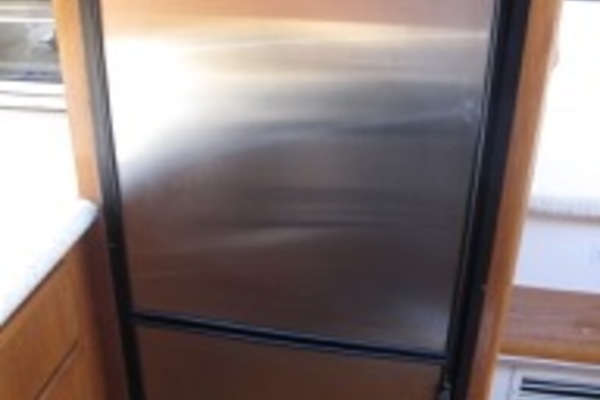 Charles and his wife have lived aboard a 2010 50’ Jefferson Motor Yacht “Overseas Office” for the past 3 years, which they maintain themselves. 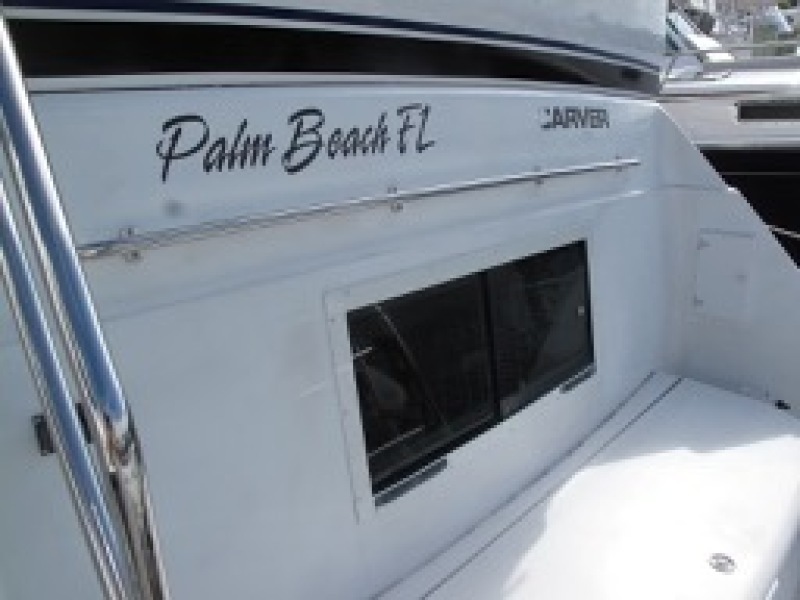 The couple also enjoys patrolling the IntraCoastal Waterway as Palm Beach County Sheriffs Office volunteers. 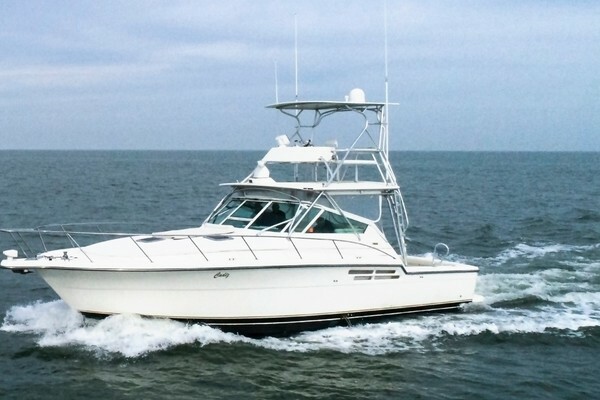 Charles holds a USCG Master 100 Ton license and is a certified Boating Safety and Marine Electrical Systems instructor for the U.S. Power Squadron. 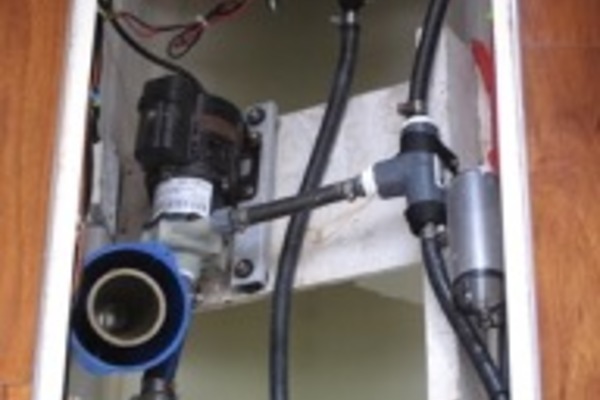 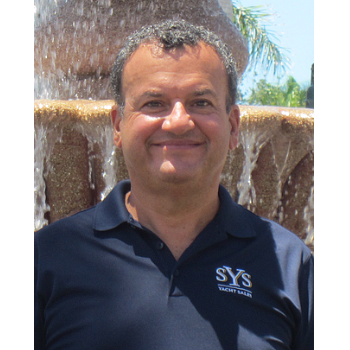 In addition, he has 30 years of experience in high tech international sales. 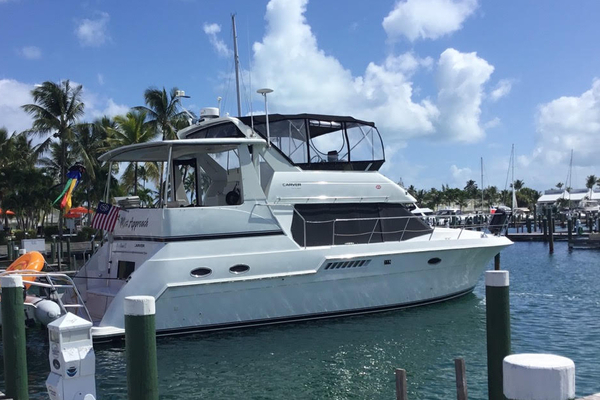 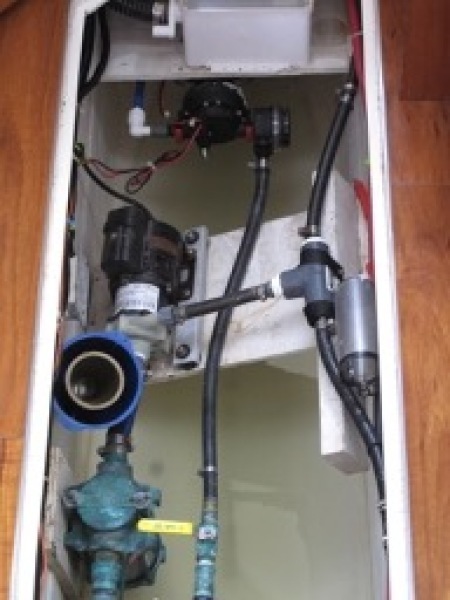 Charles combines his marine industry knowledge and sales know-how to provide clients the highest level of professional services.